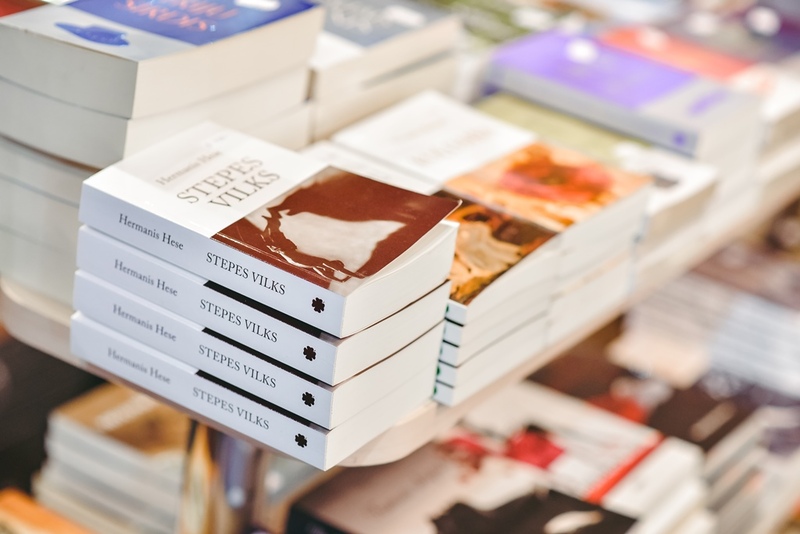 Great readings for great readers! 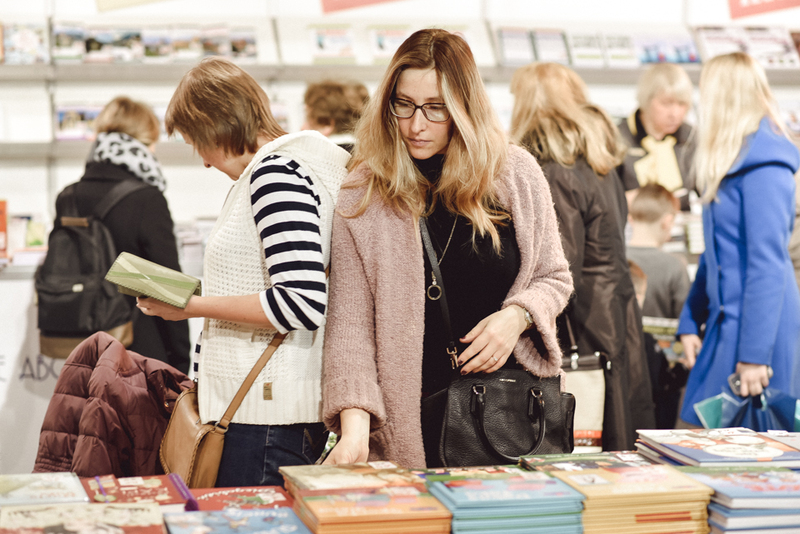 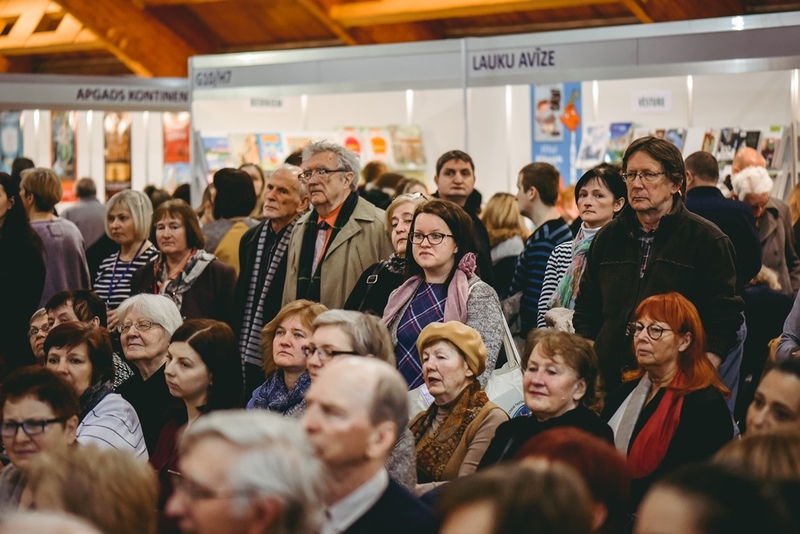 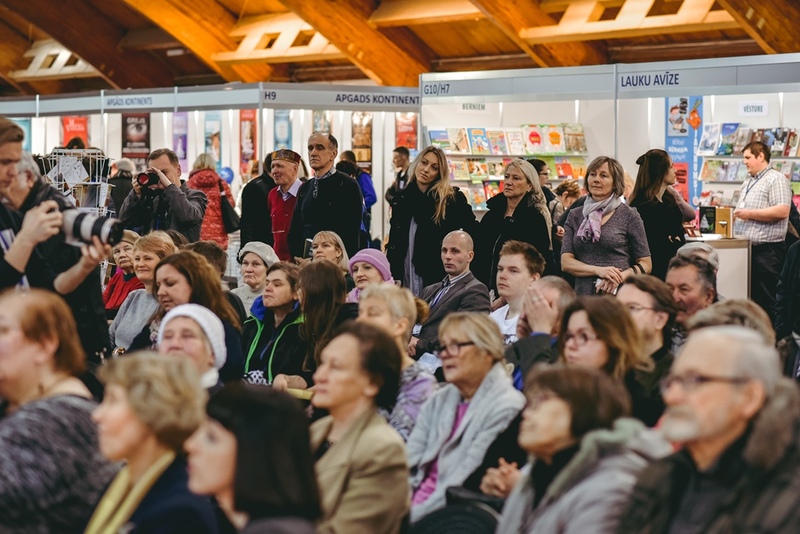 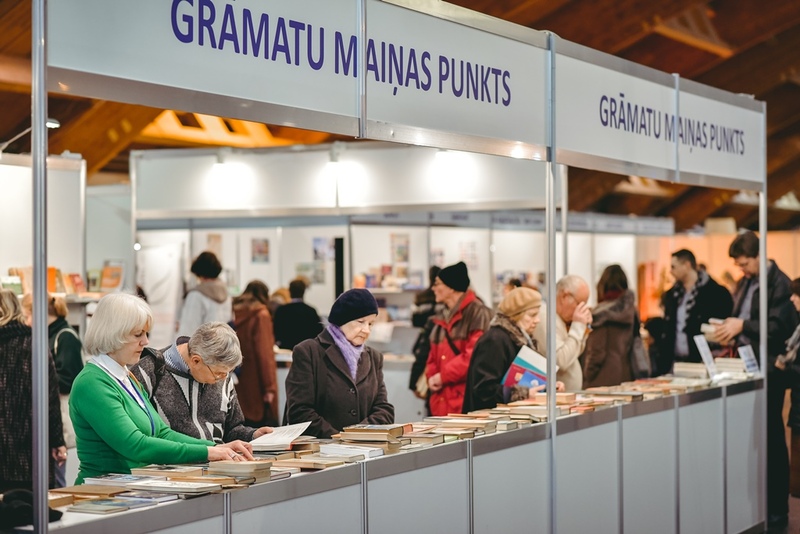 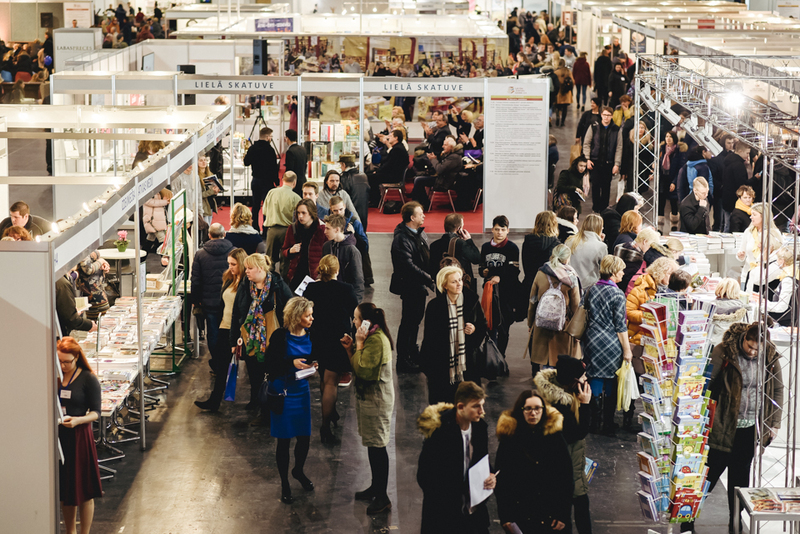 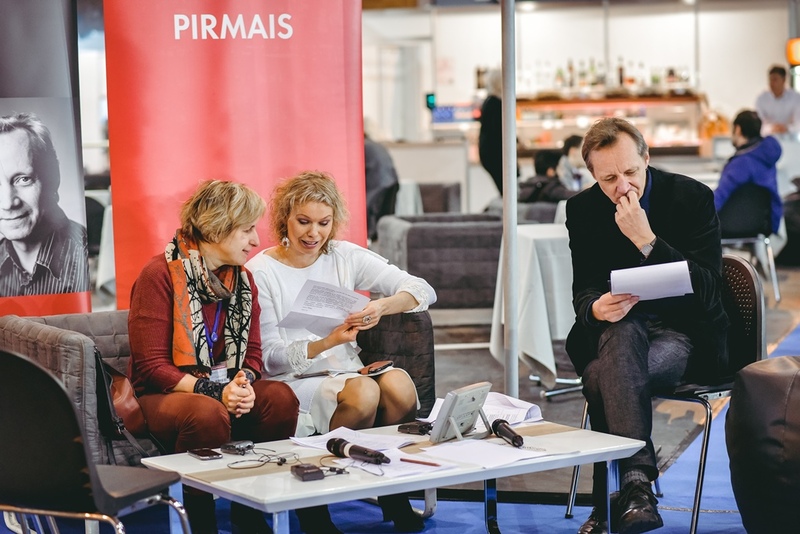 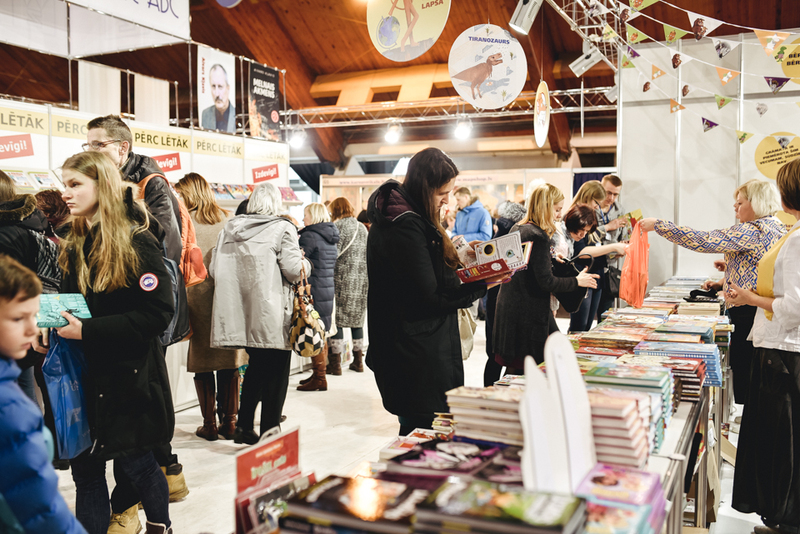 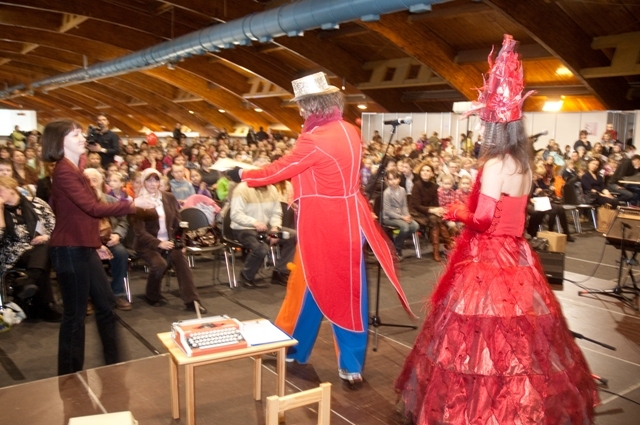 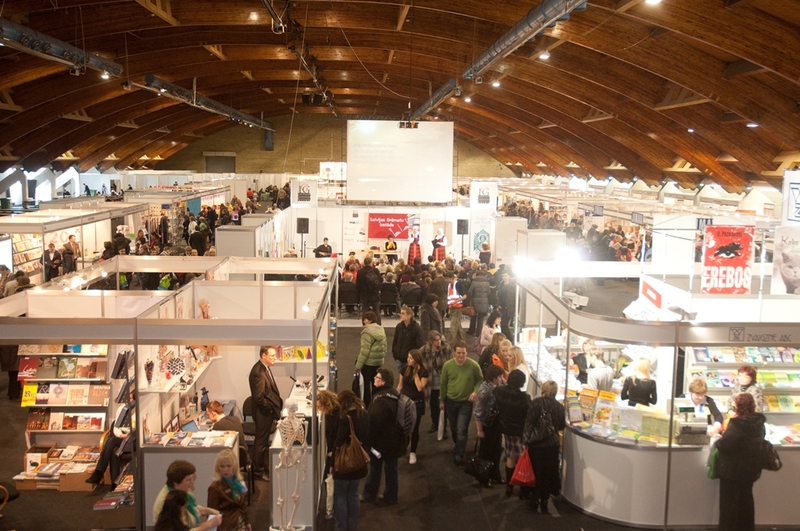 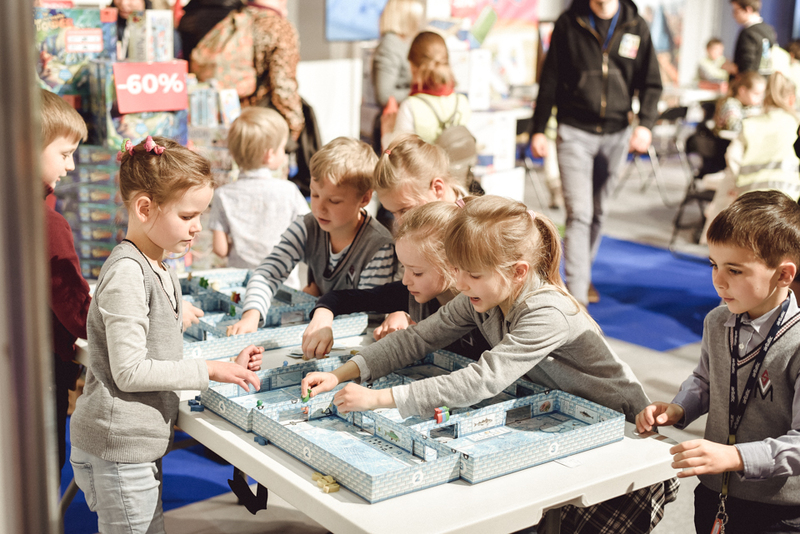 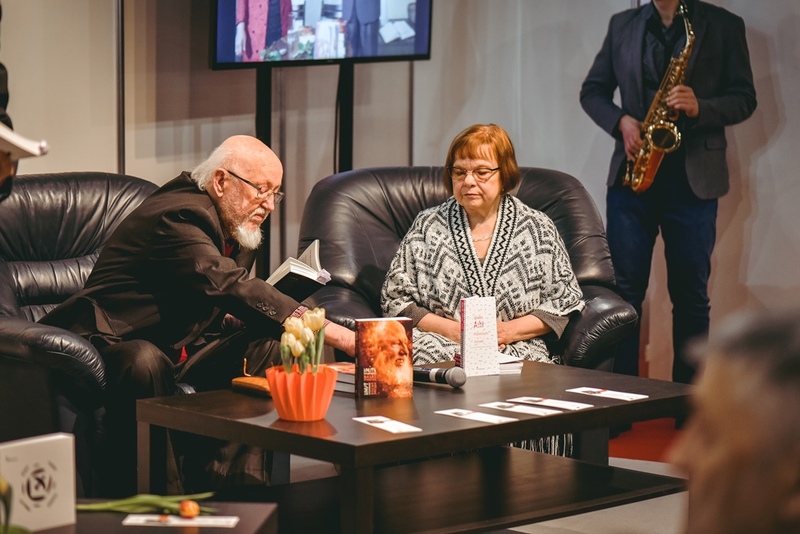 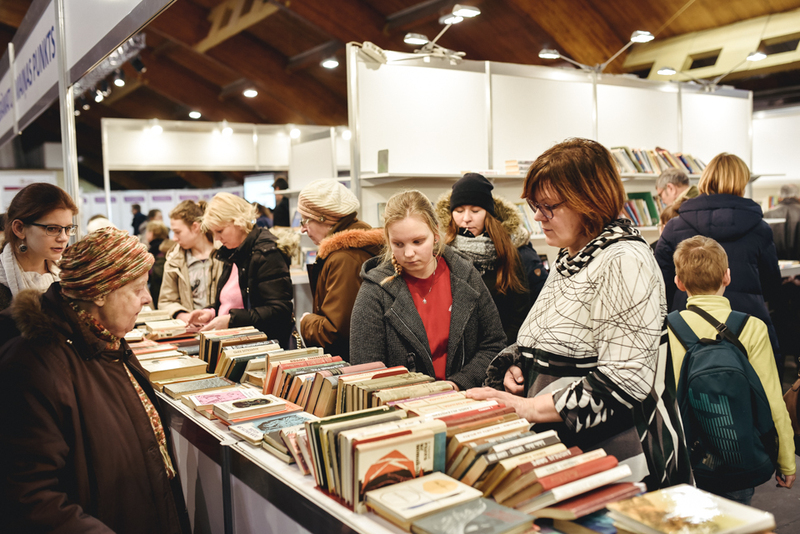 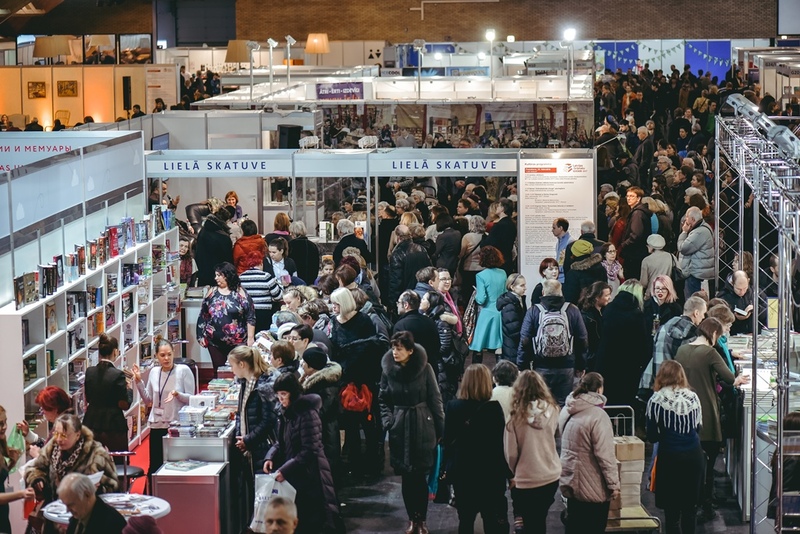 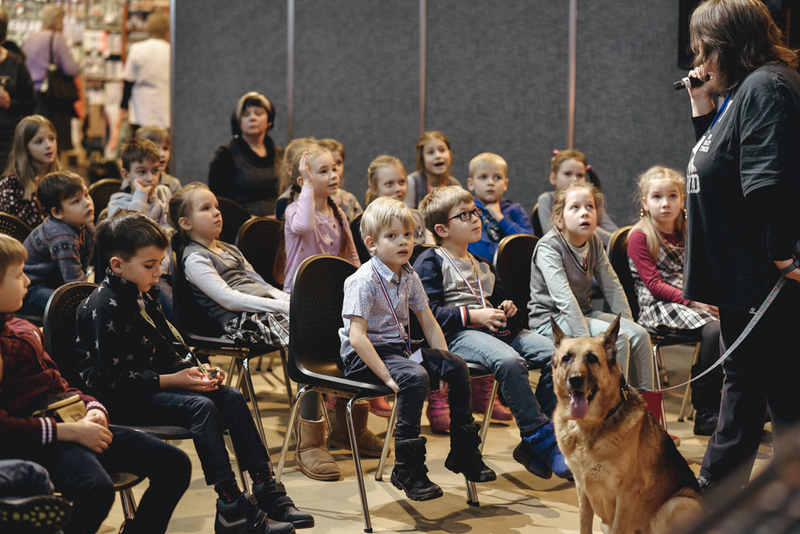 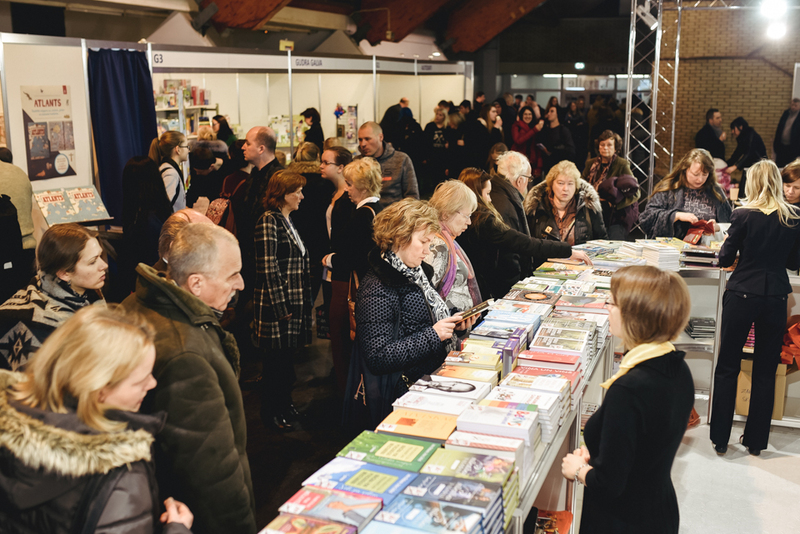 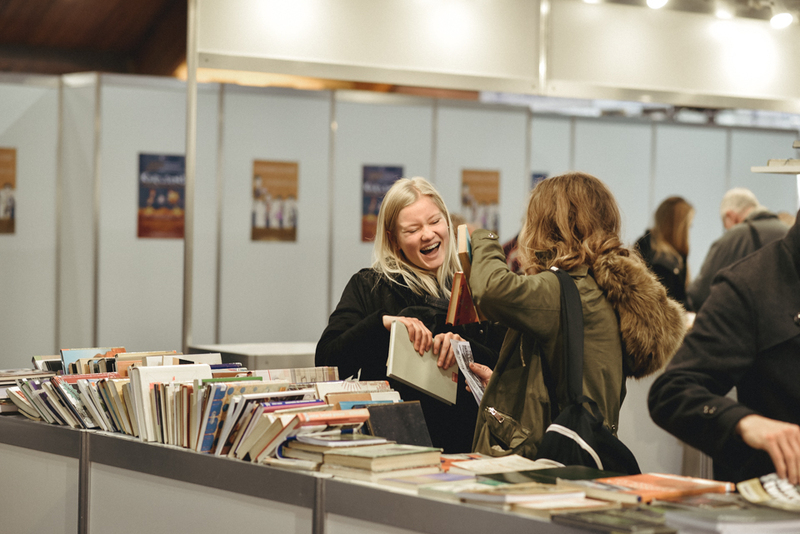 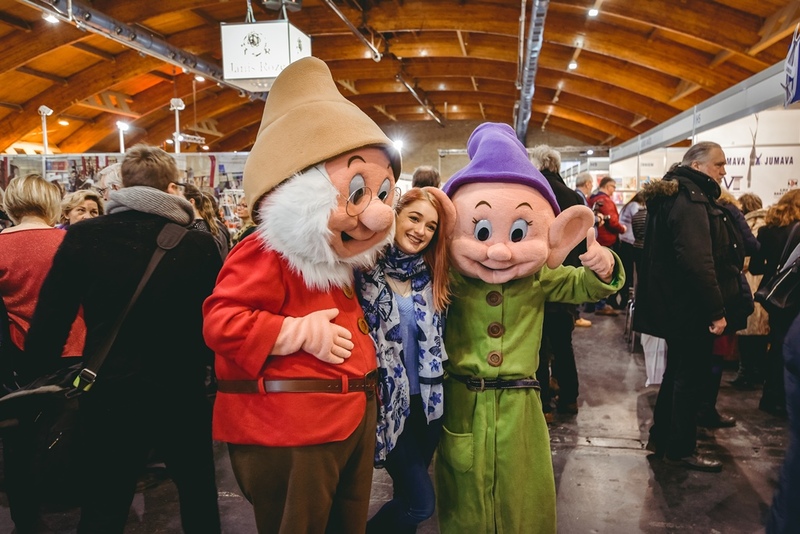 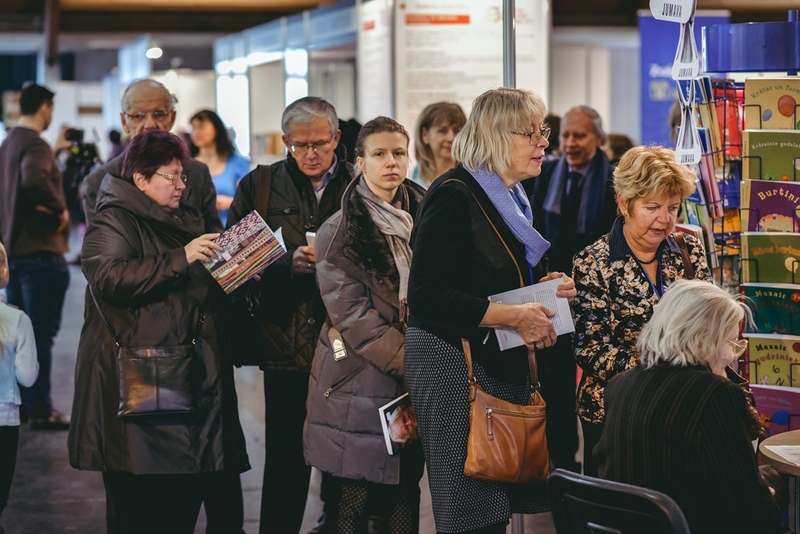 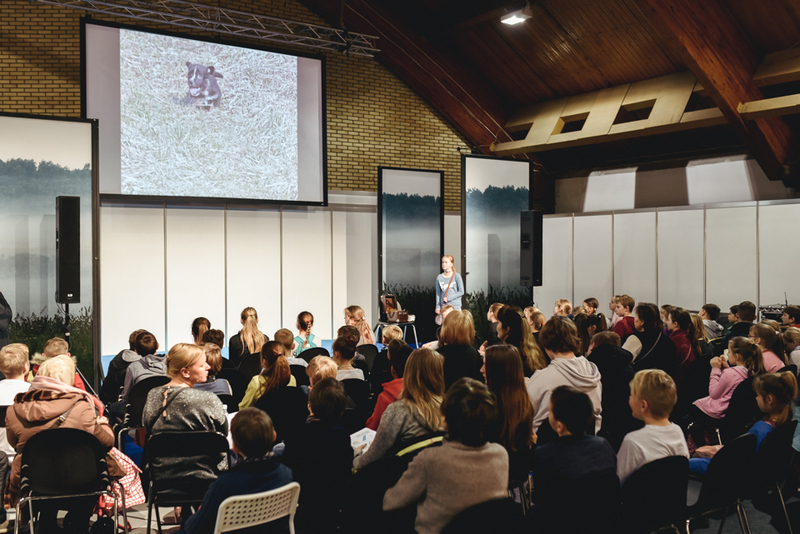 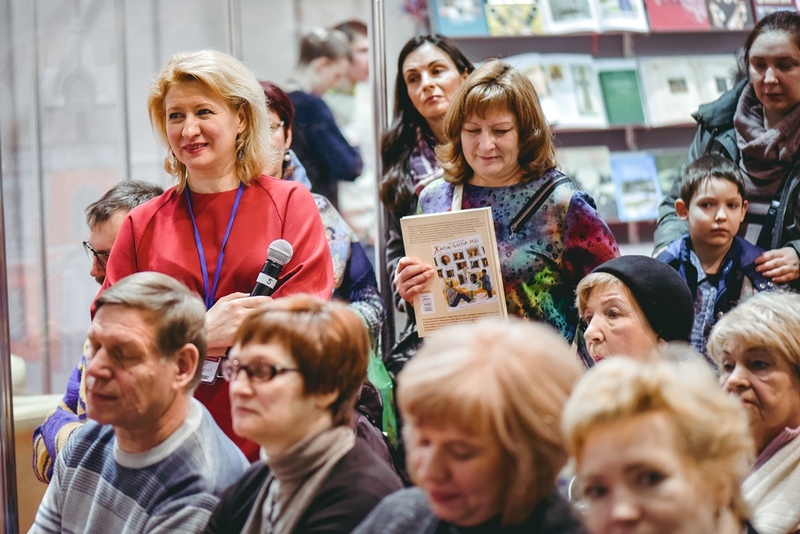 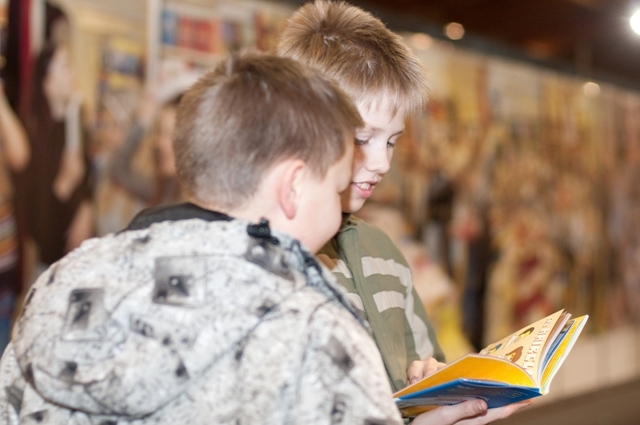 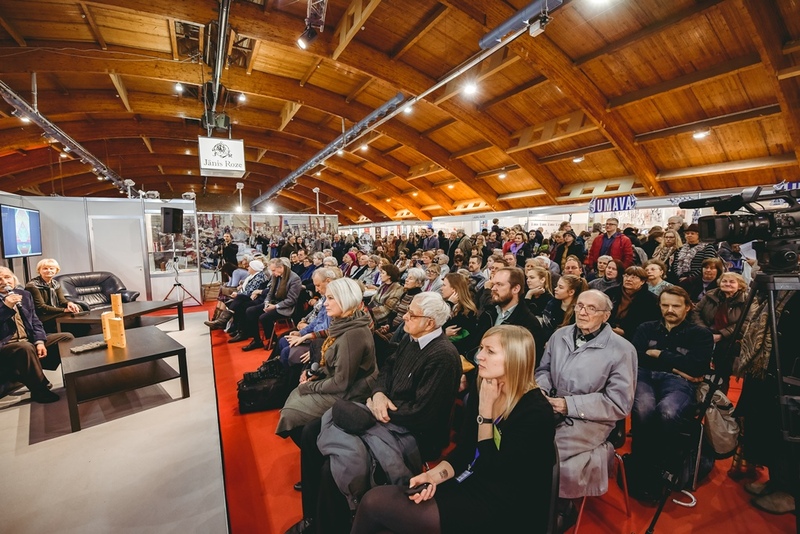 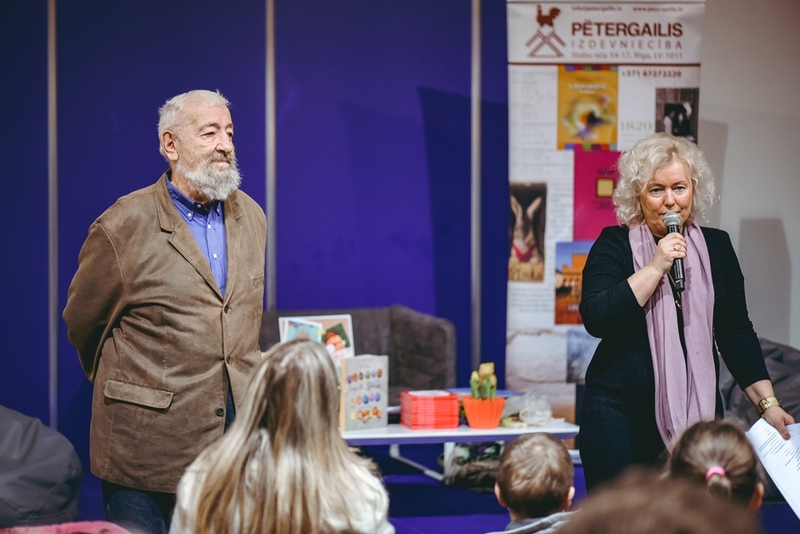 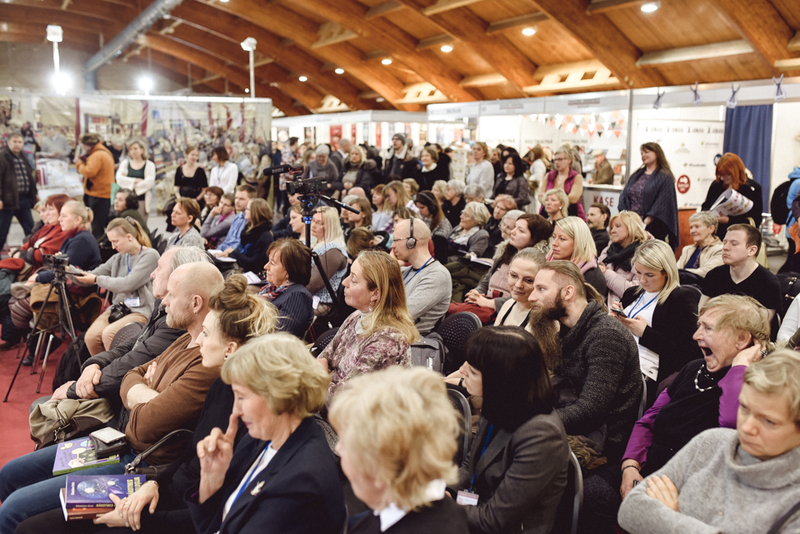 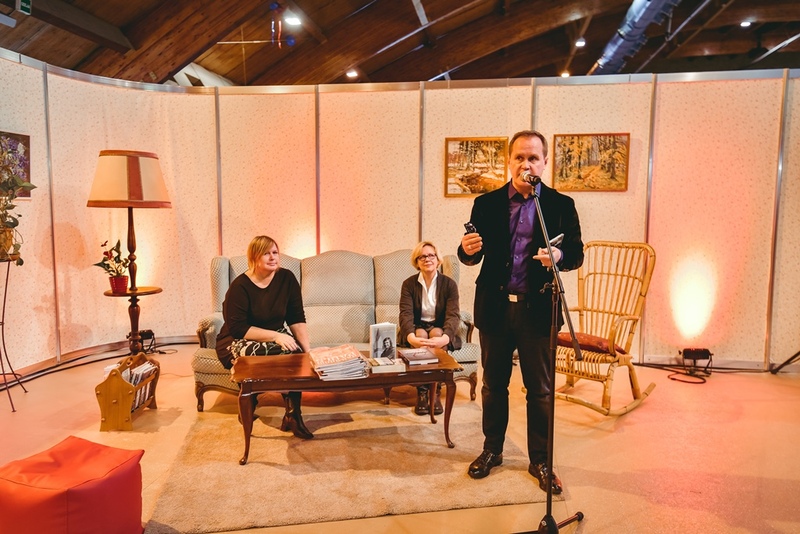 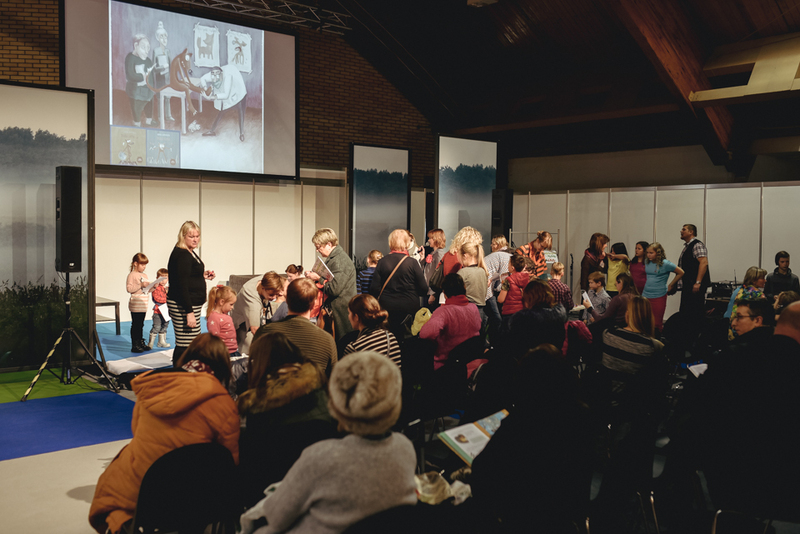 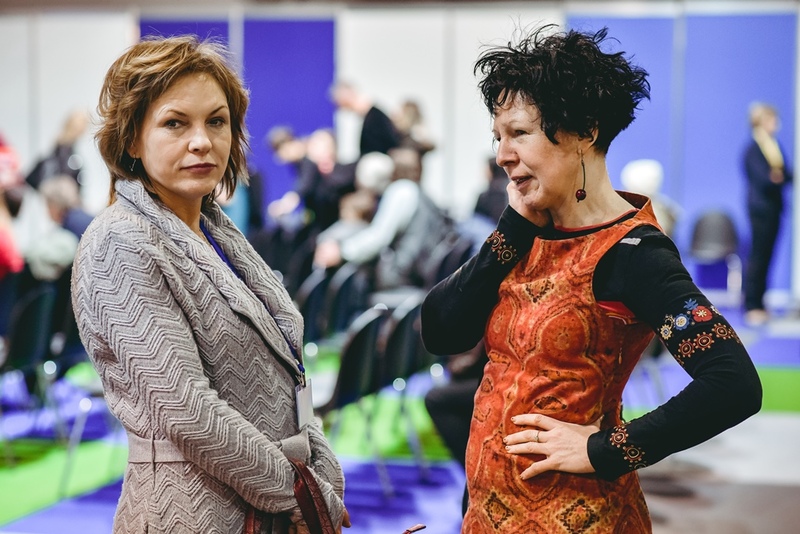 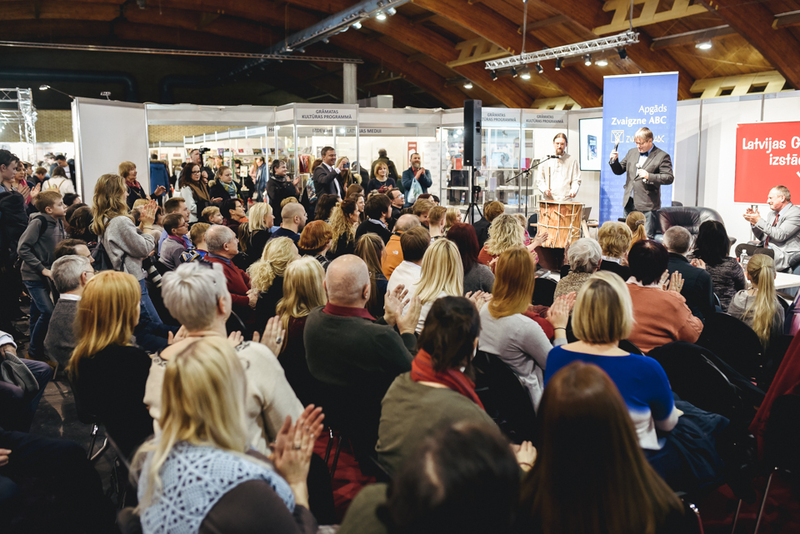 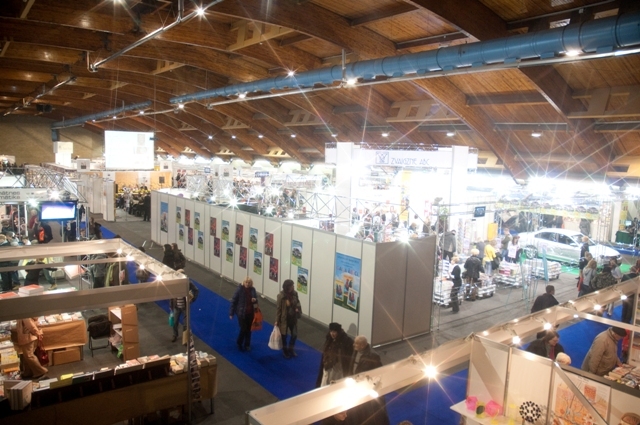 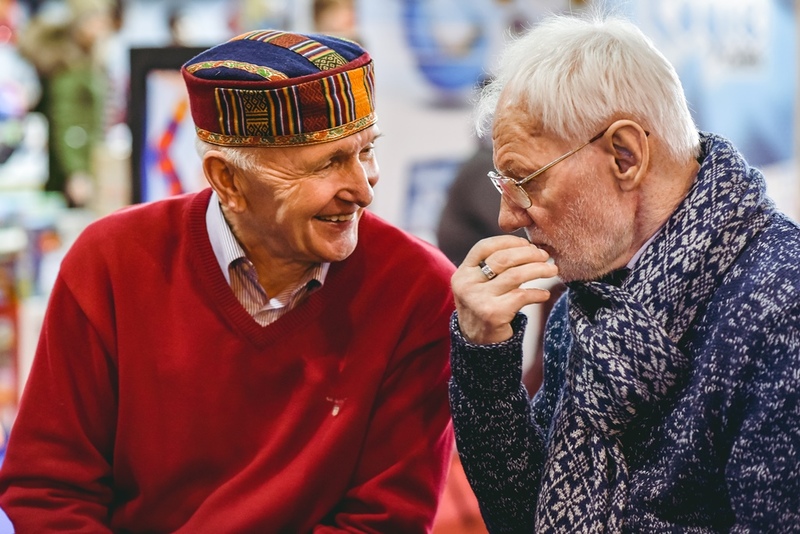 From 28 February to 1 March, the International Exhibition Centre Ķīpsala will turn into an inspiring book town, where writers, translators, publishers and readers will meet. 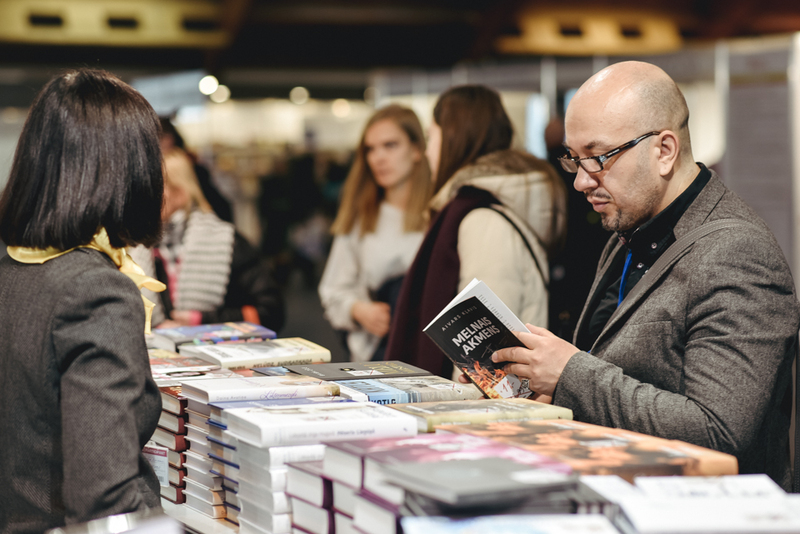 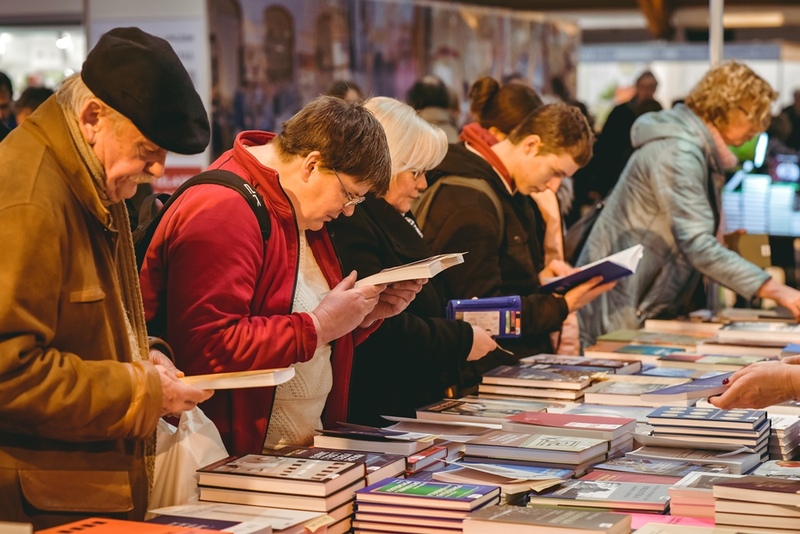 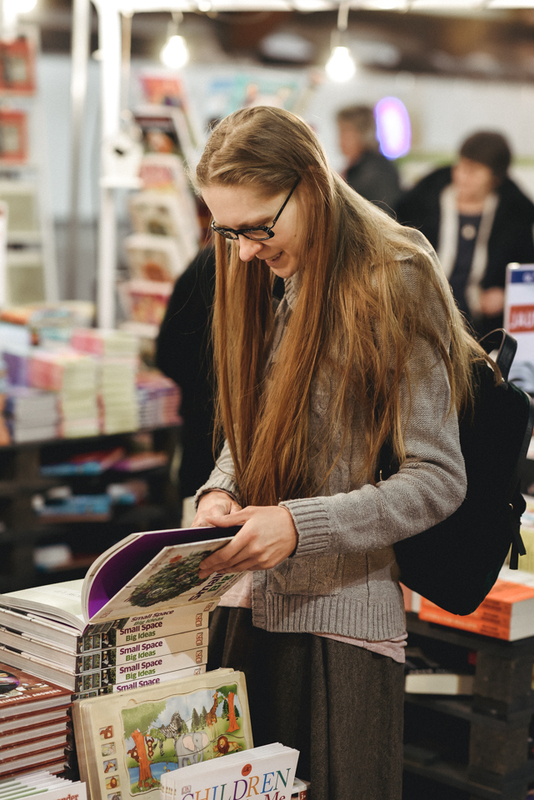 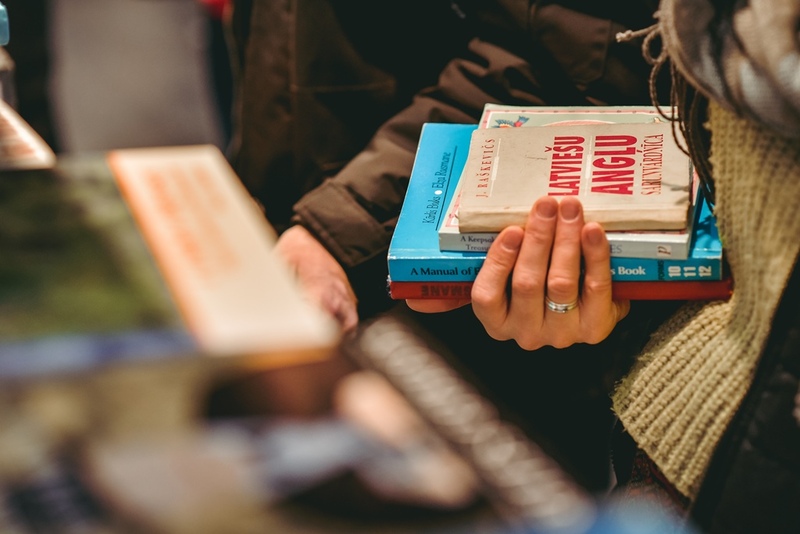 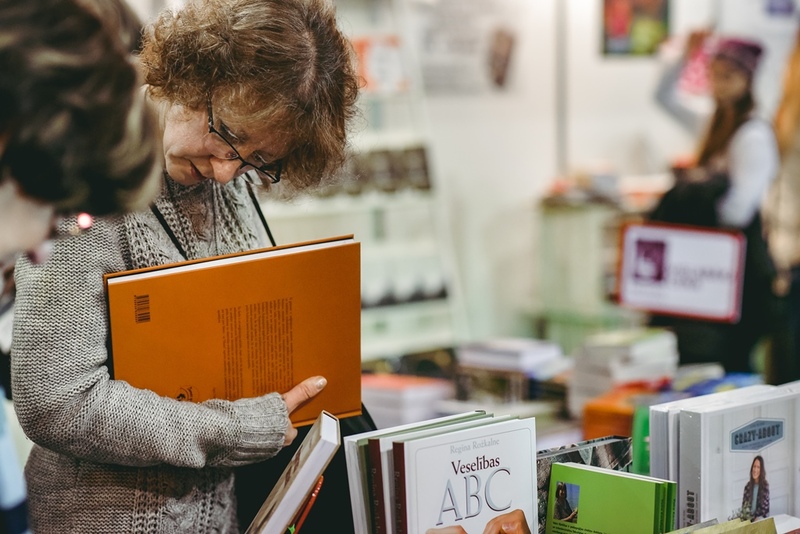 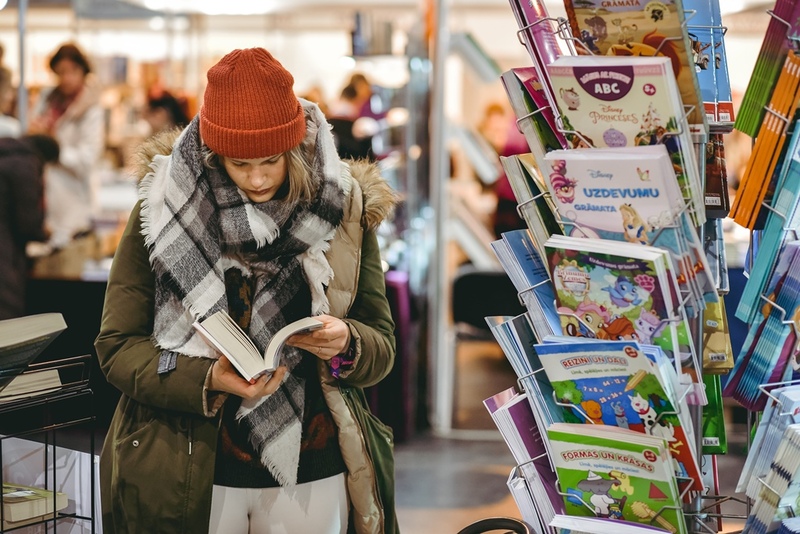 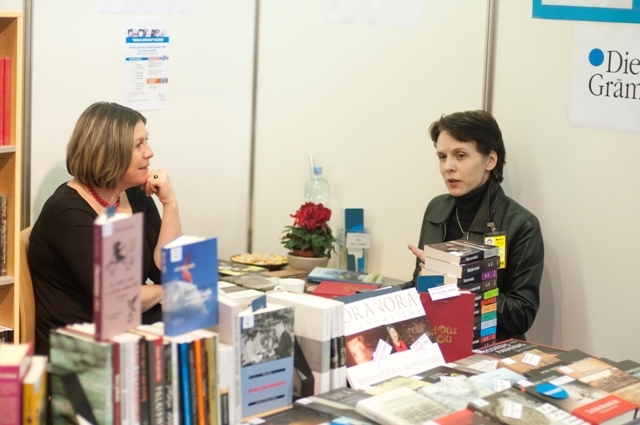 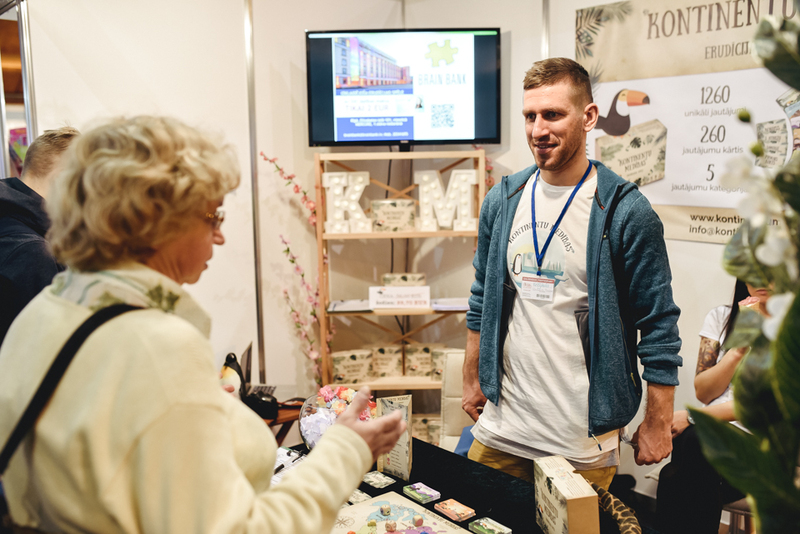 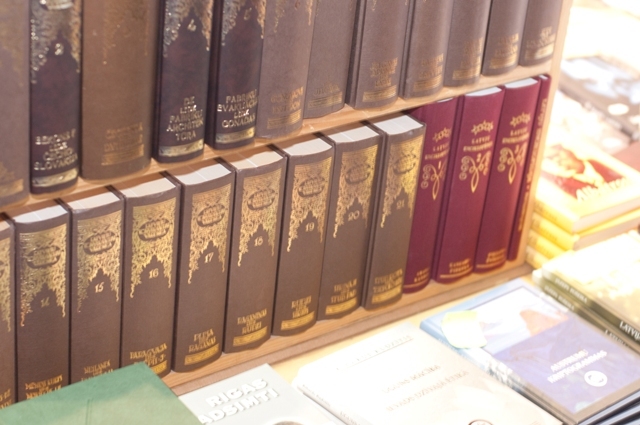 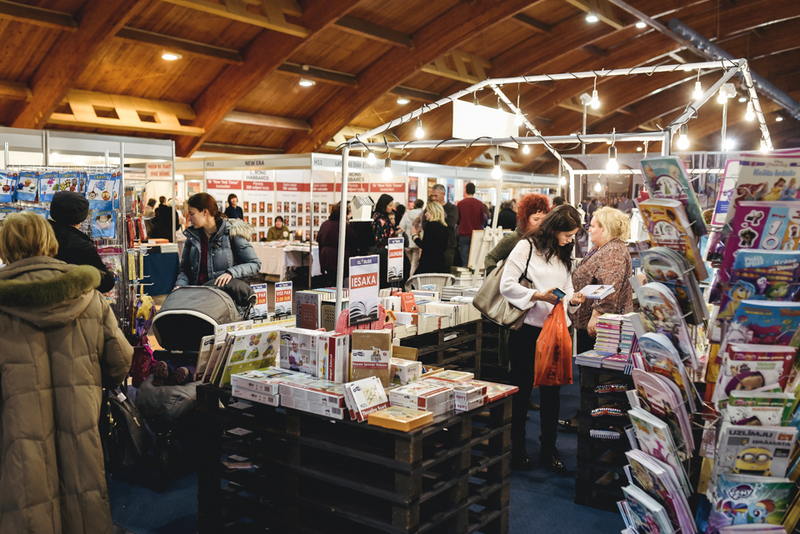 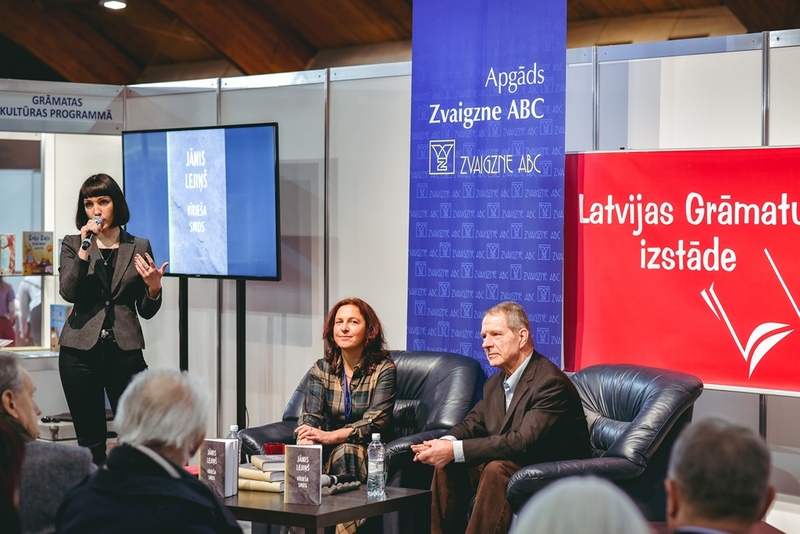 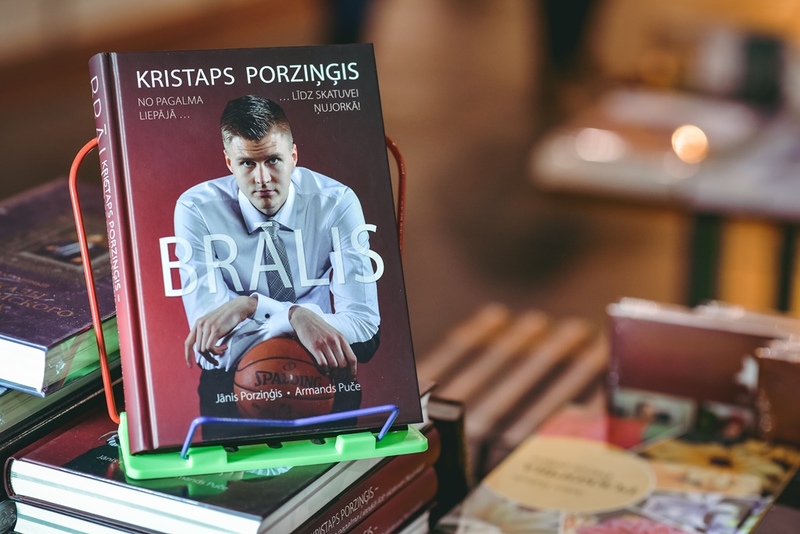 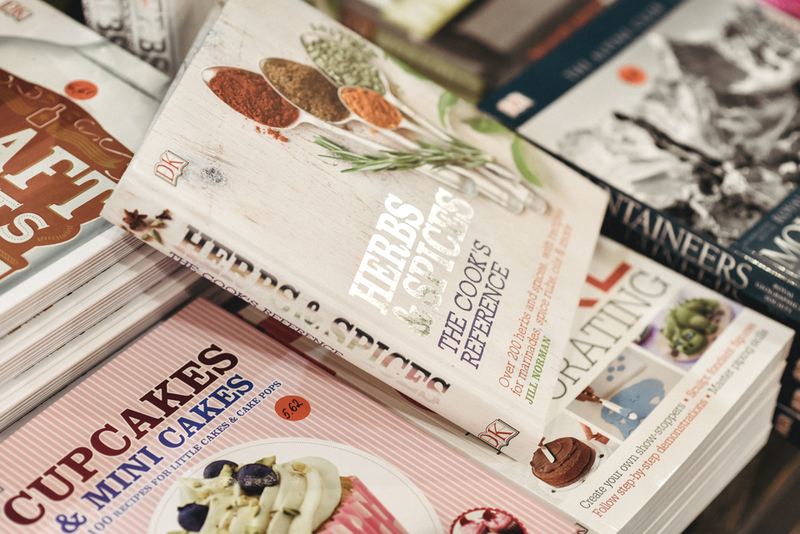 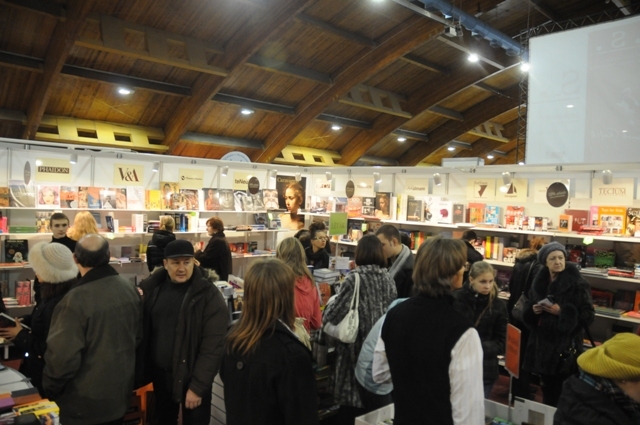 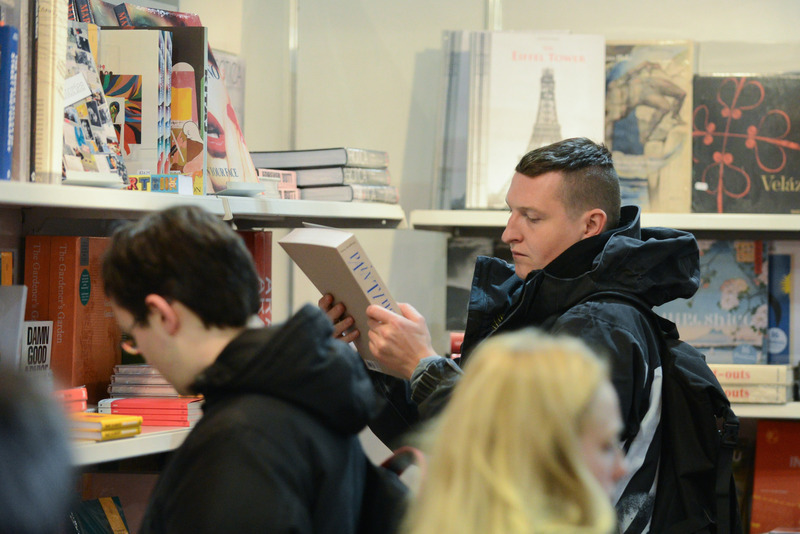 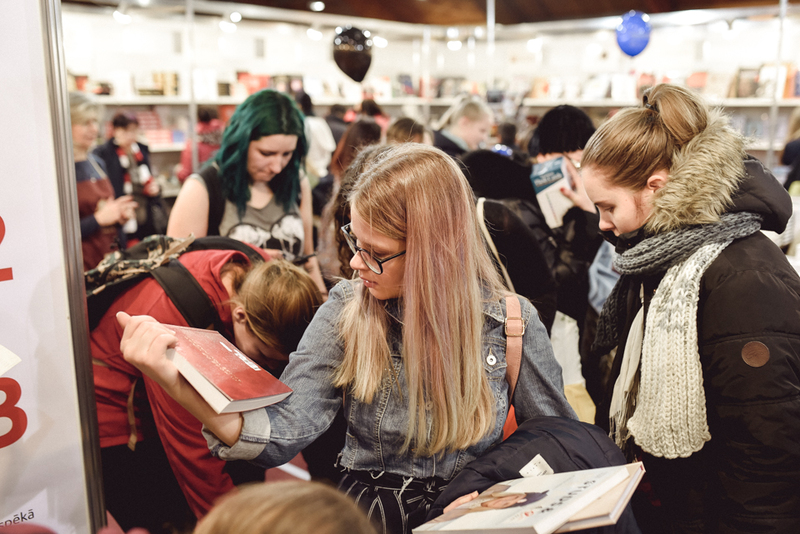 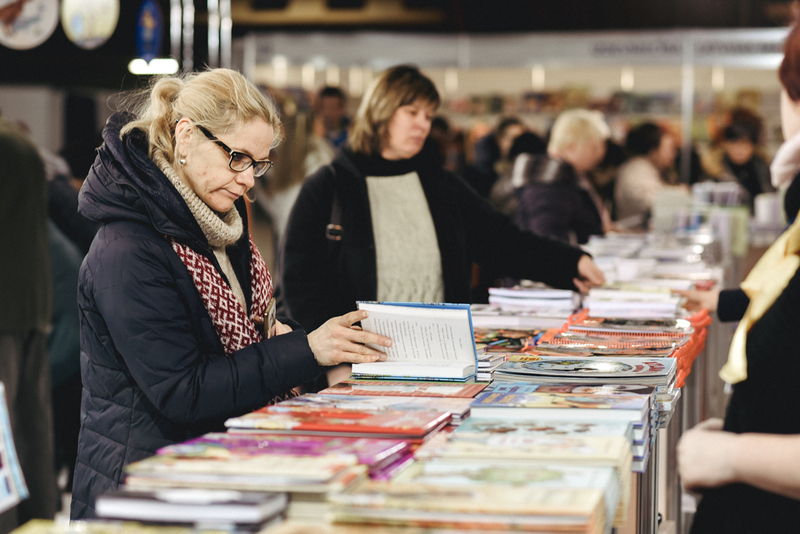 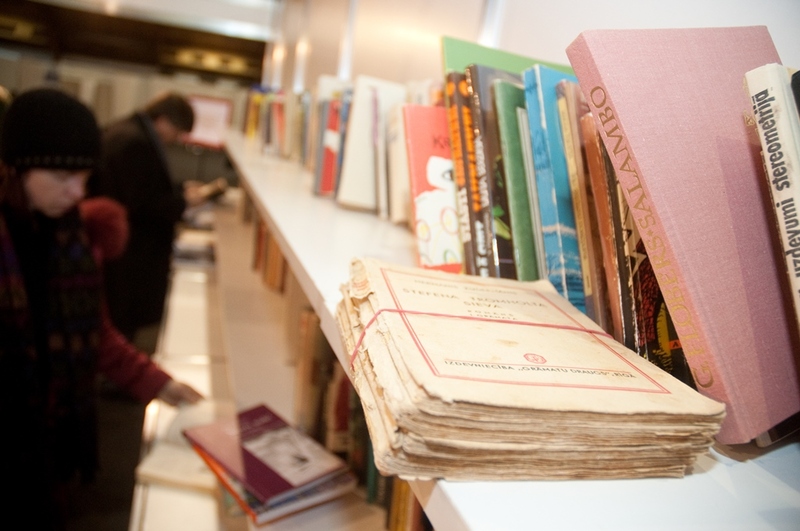 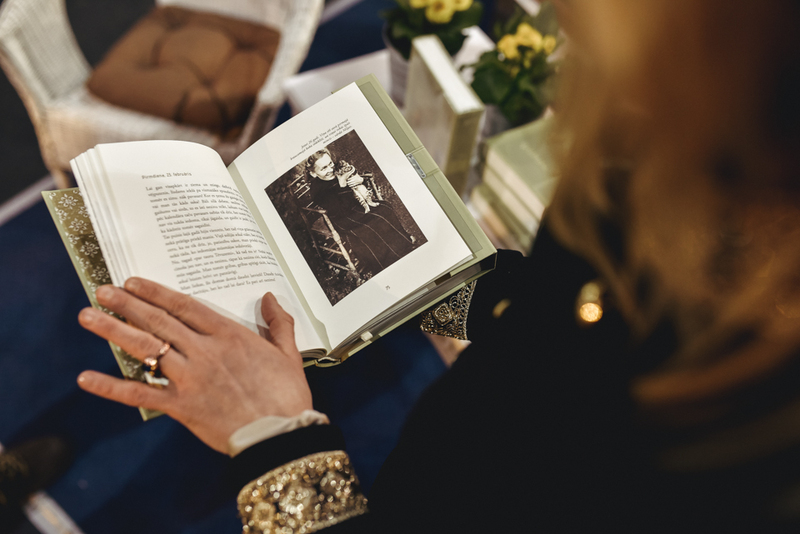 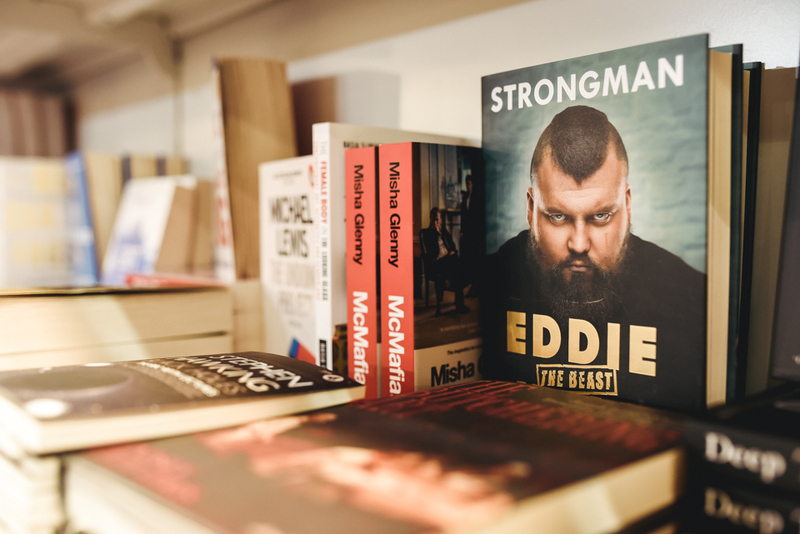 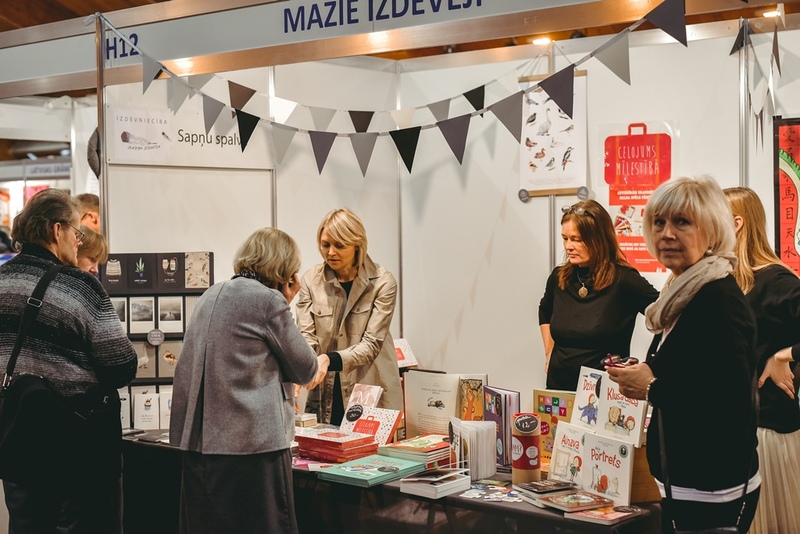 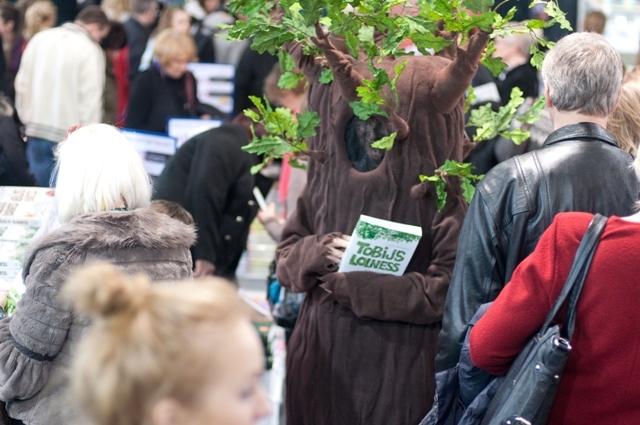 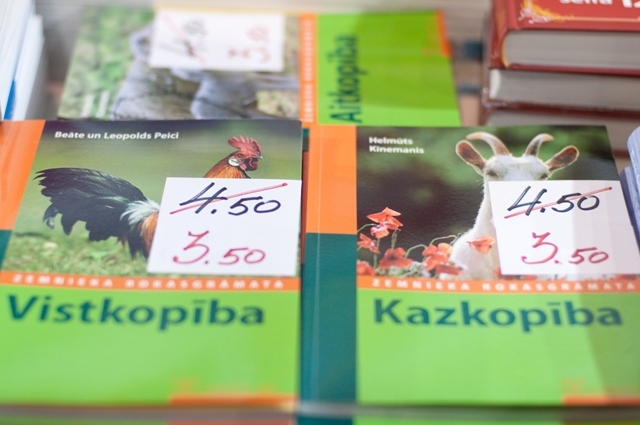 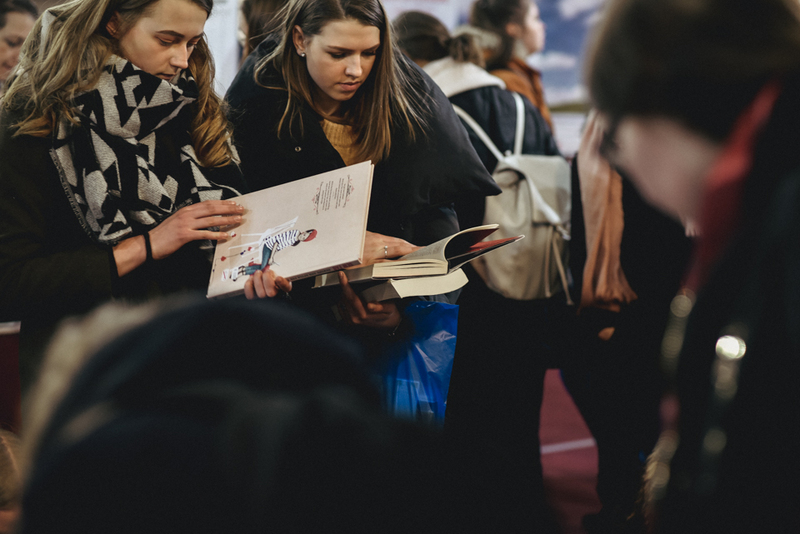 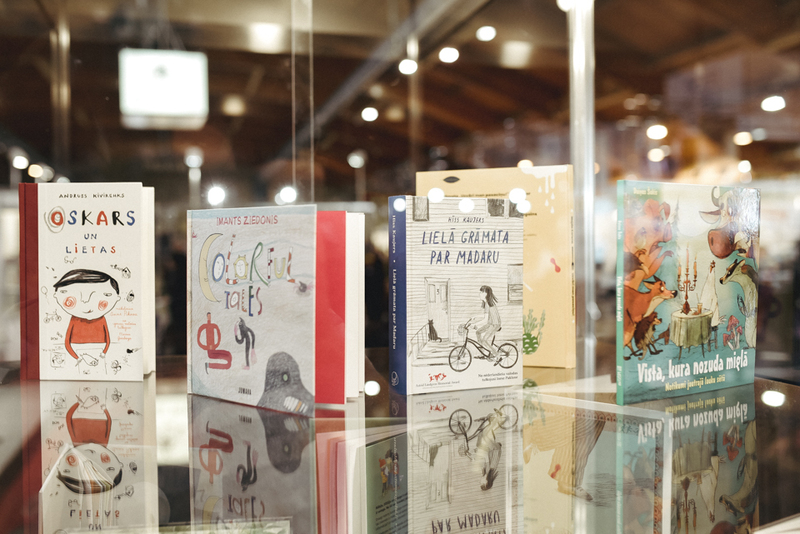 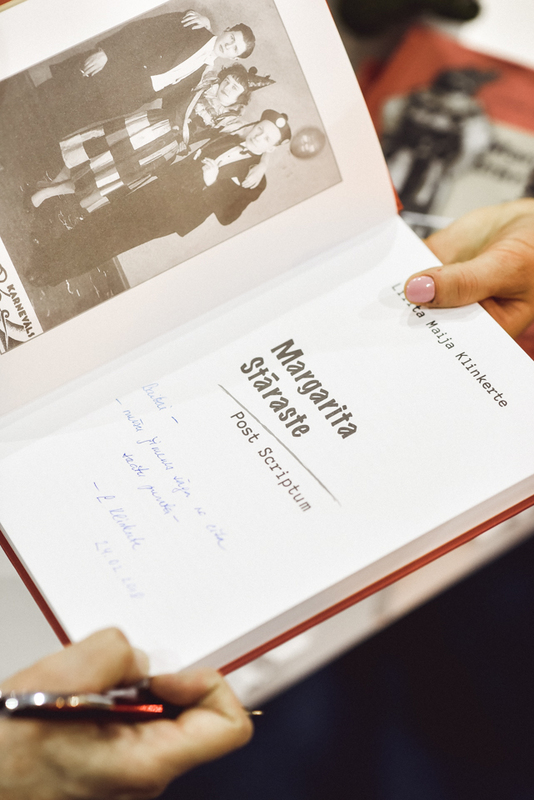 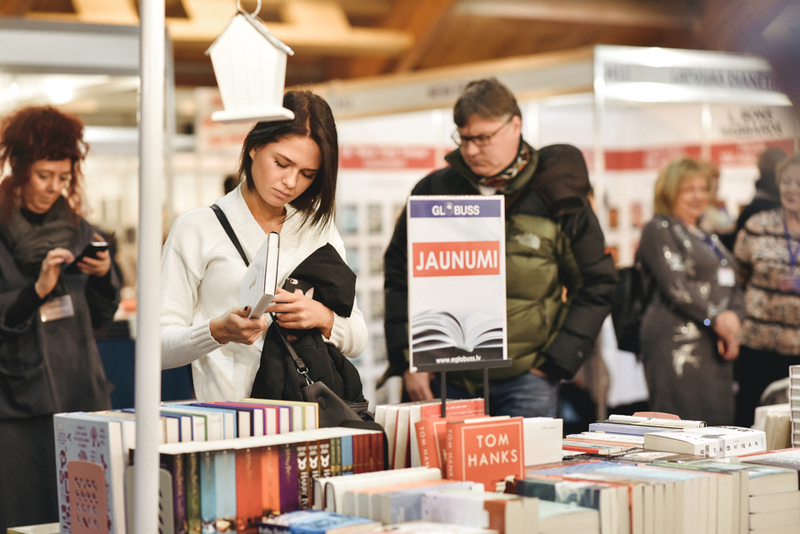 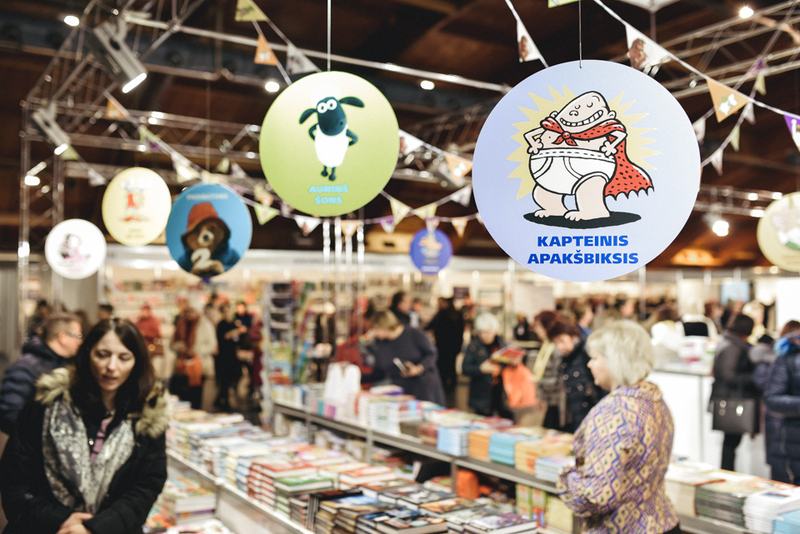 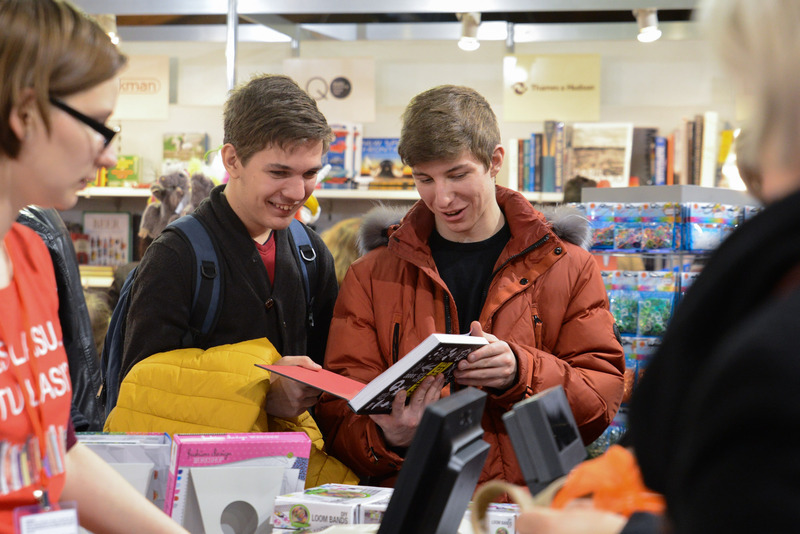 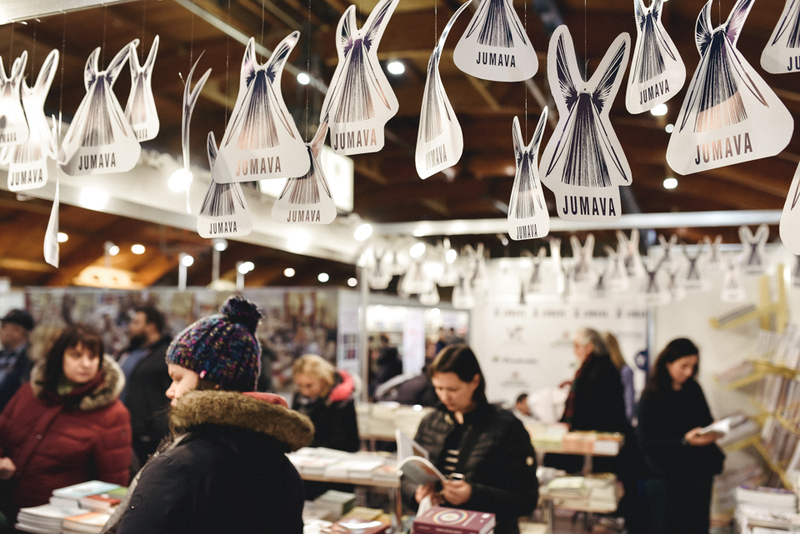 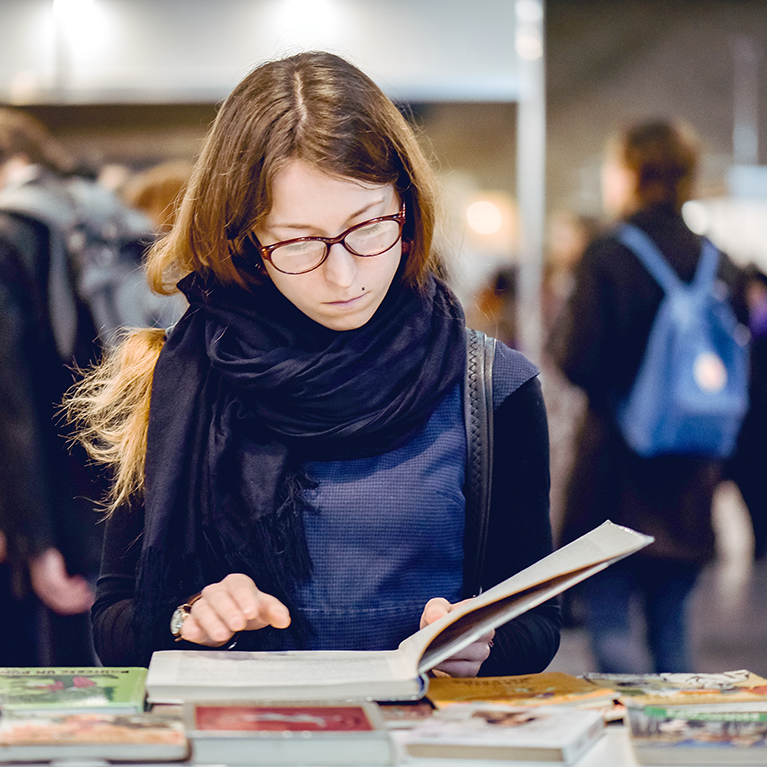 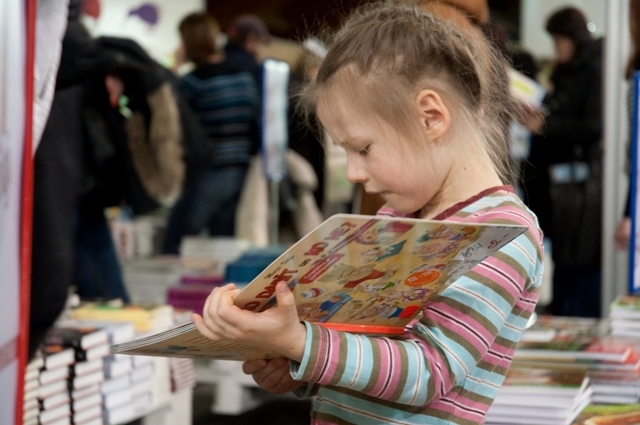 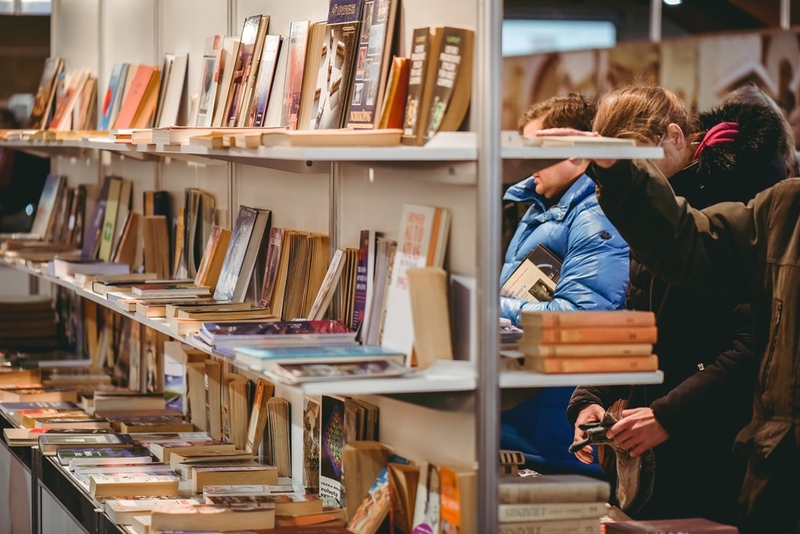 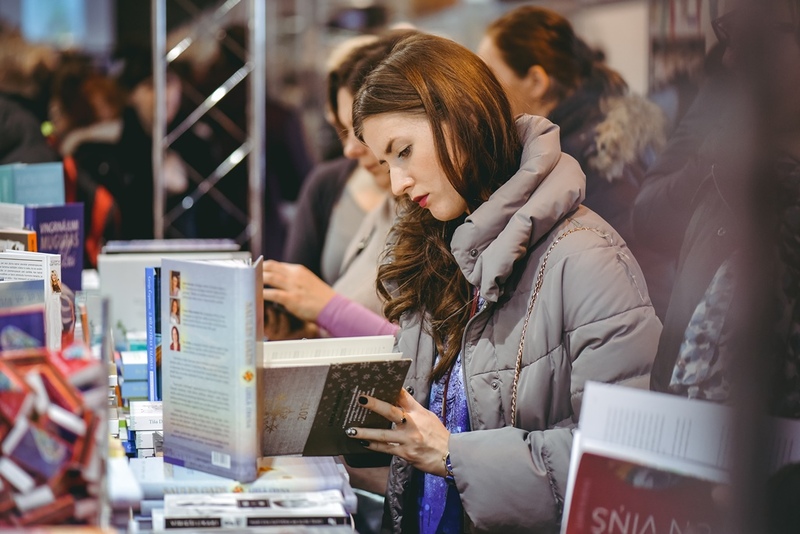 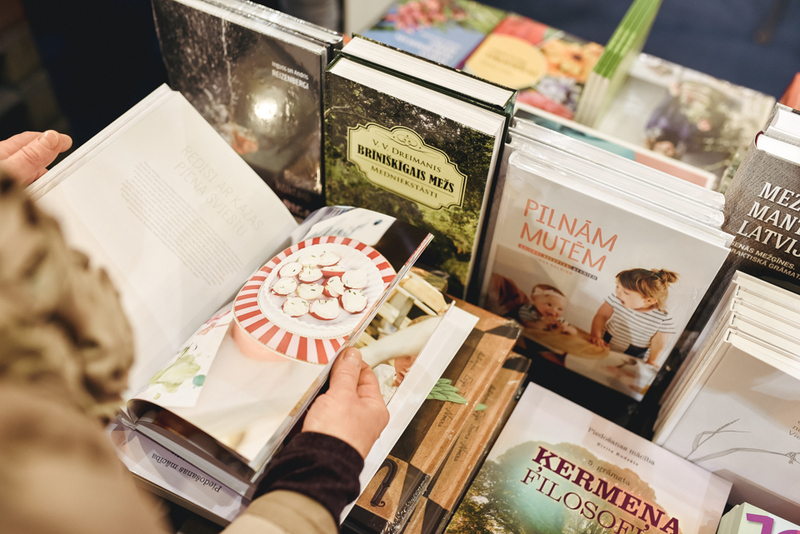 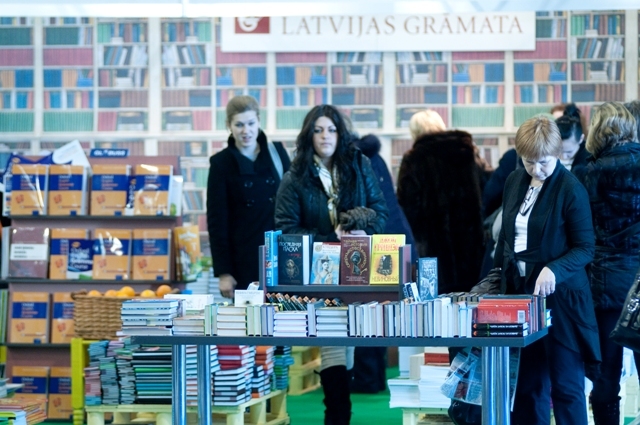 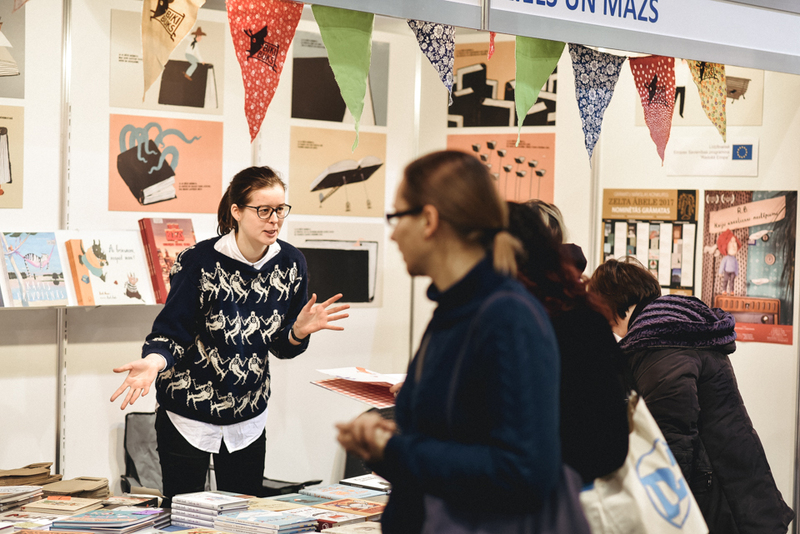 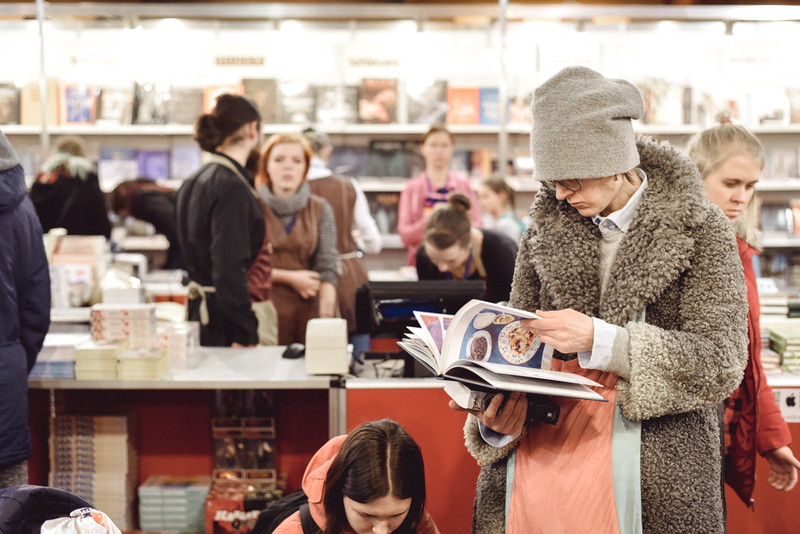 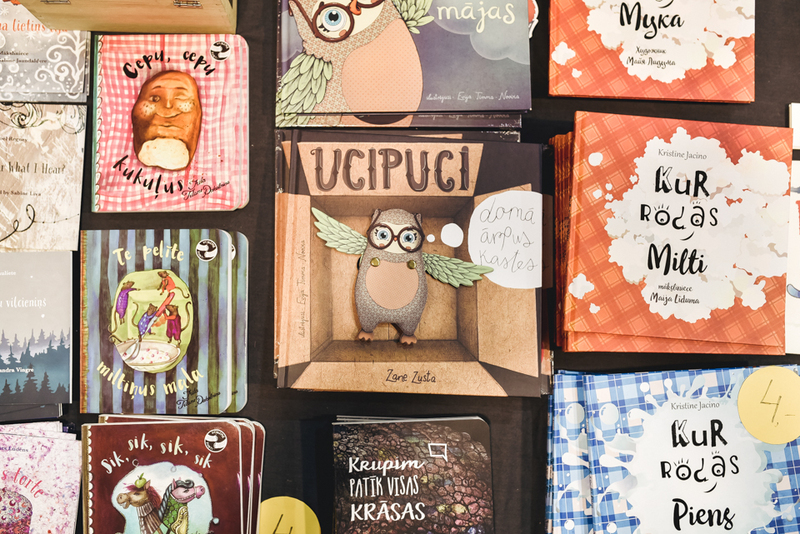 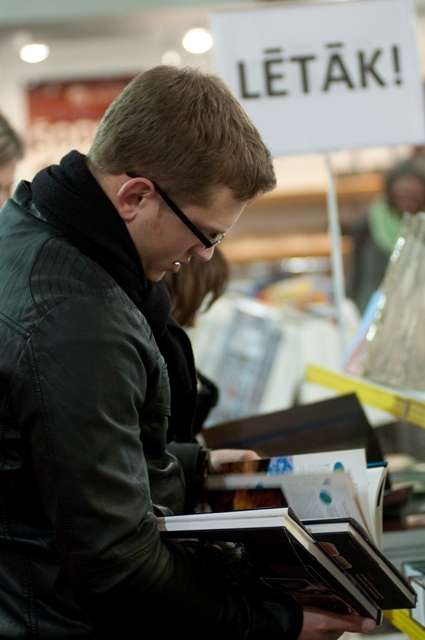 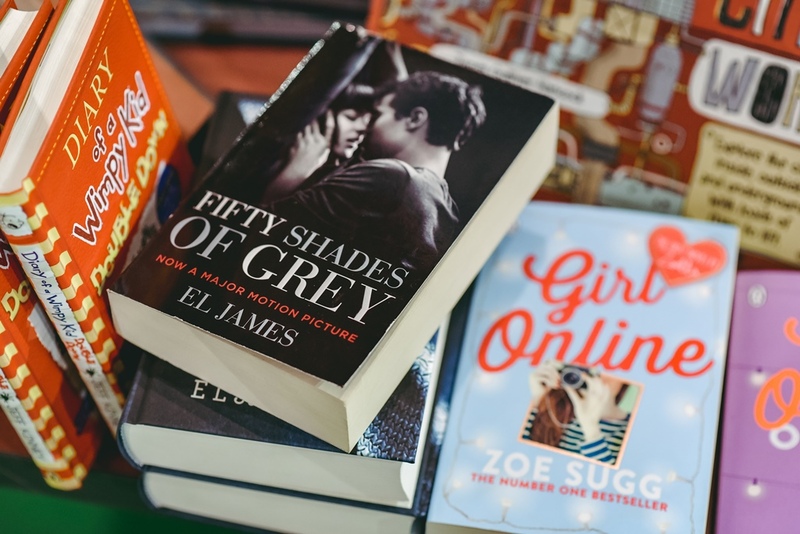 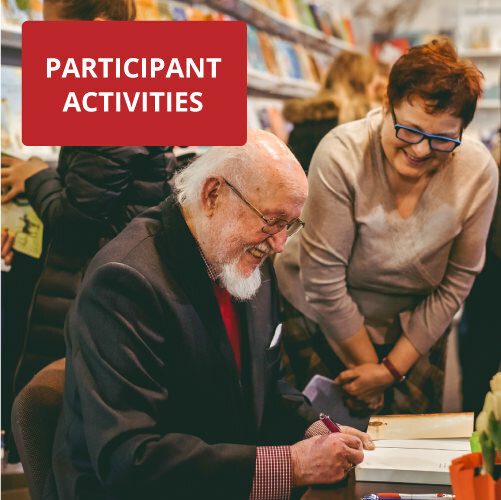 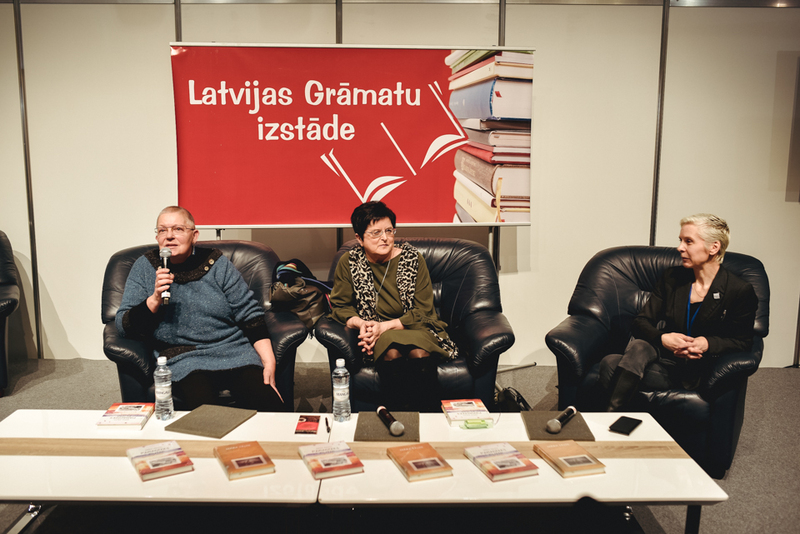 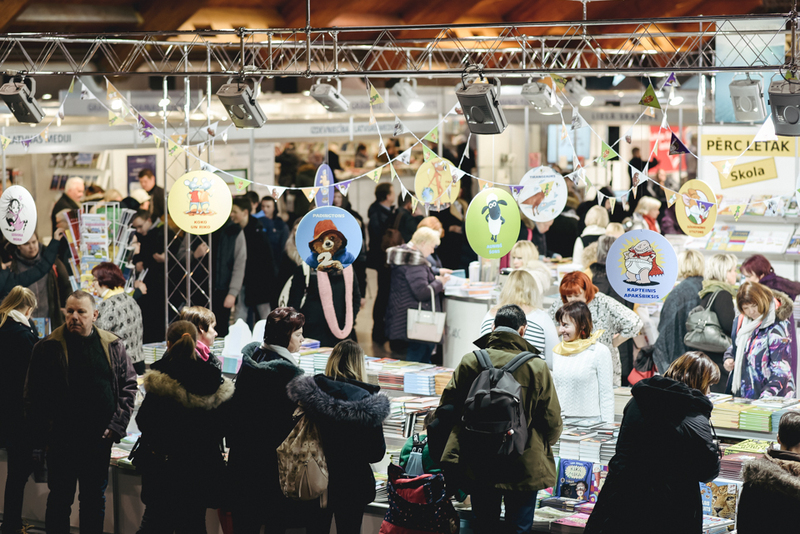 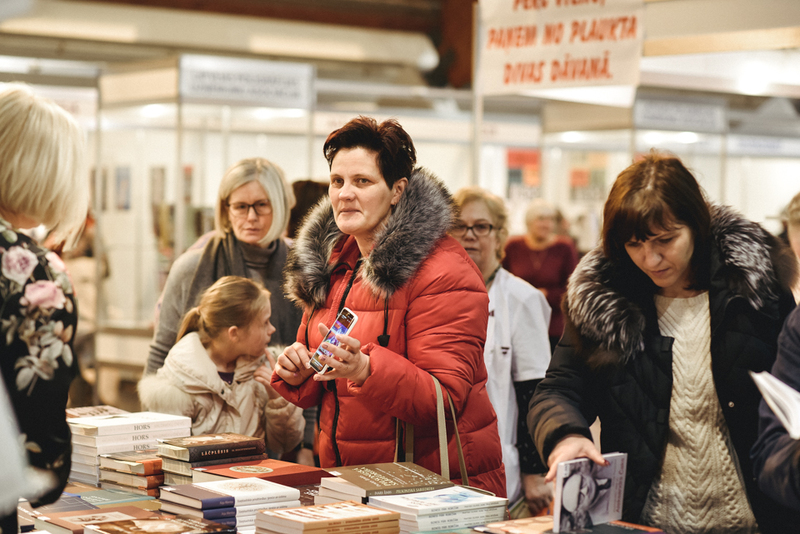 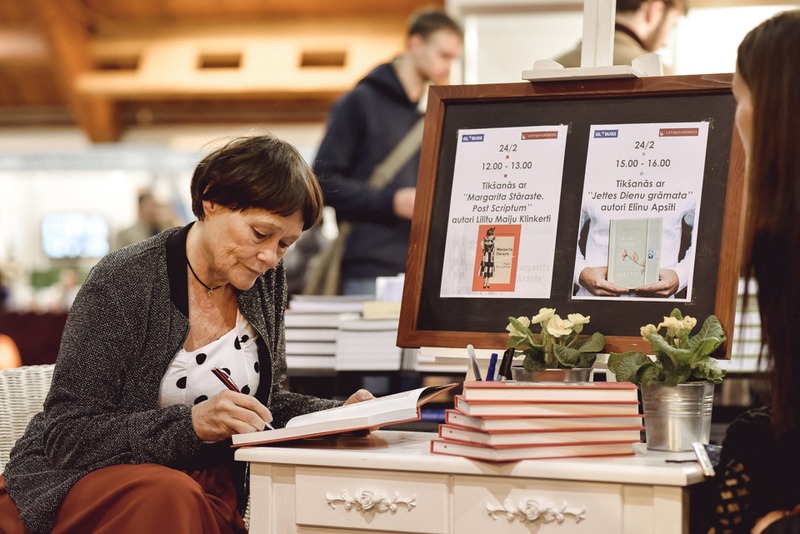 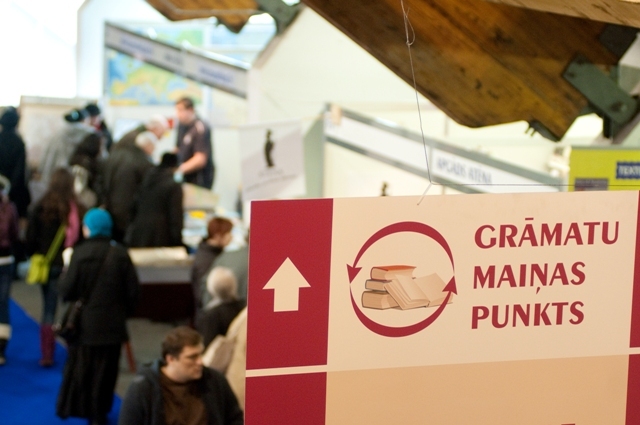 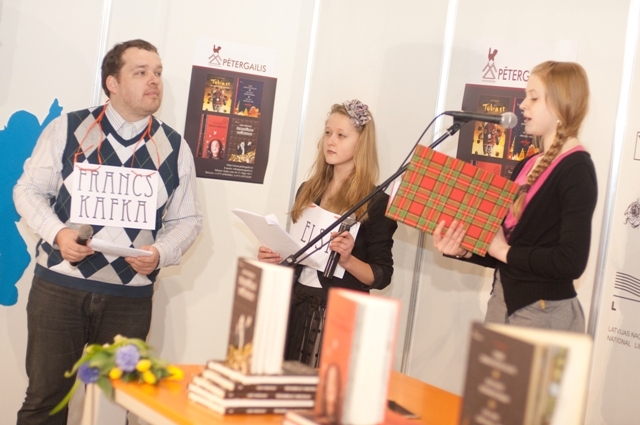 For three days, Ķīpsala will host the most essential book event of the year – the International Book and Publishers Exhibition “Latvian Book Fair”, where a diverse range of books will be offered by Latvian and foreign publishing houses. 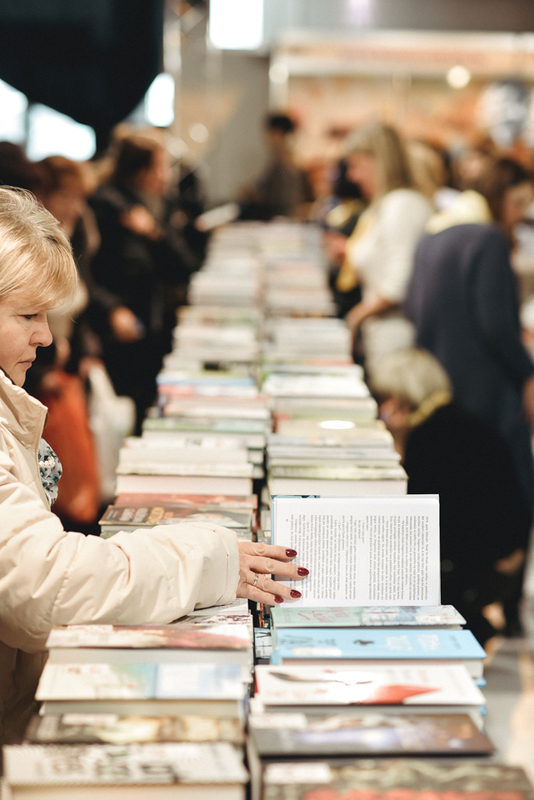 A great opportunity to take part in the book opening events, meet with writers and listen author readings. 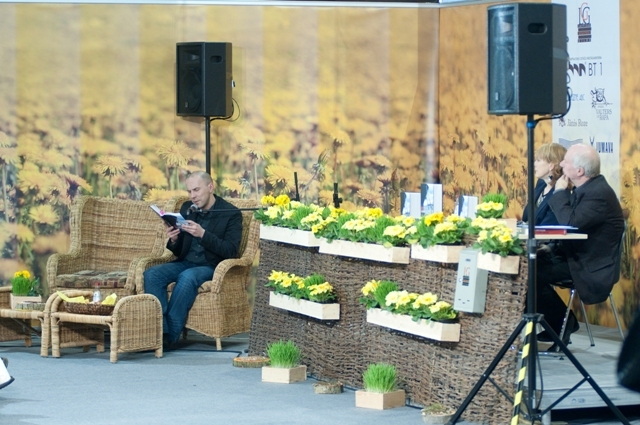 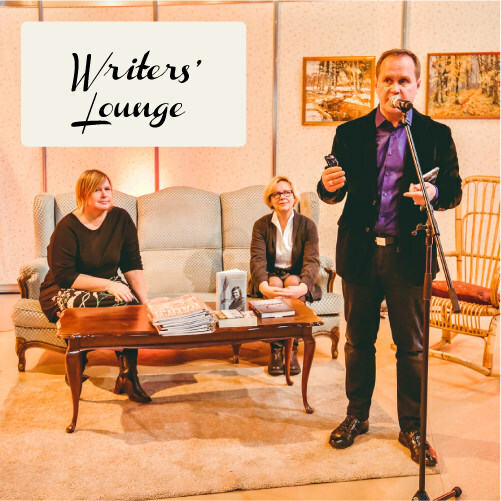 In this cosy lounge you will be able to meet writers, get autographs and talk to your favourite authors. 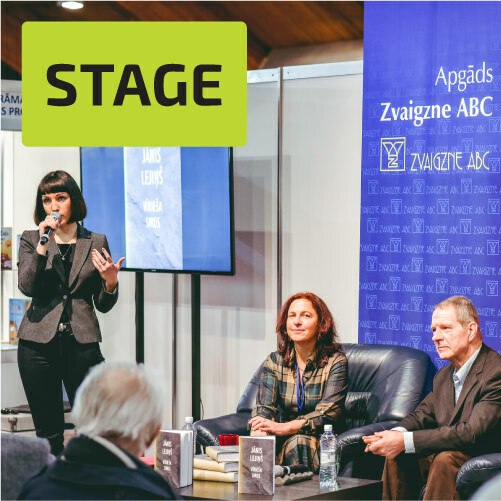 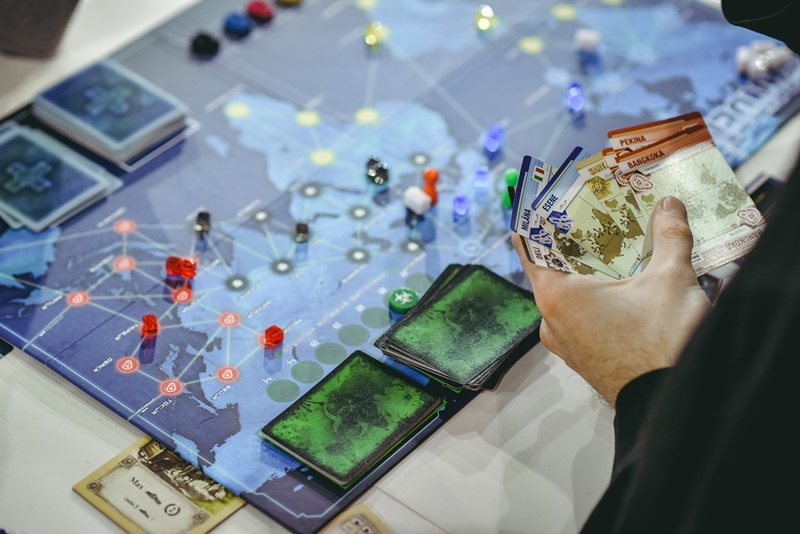 Participants have prepared a number of activities to hold in their stands: new book presentations, discussions with authors, competitions. 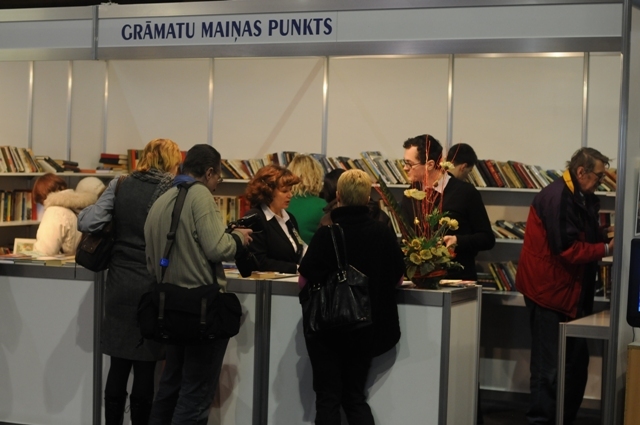 Similarly, seminars and workshops relevant to the publishing industry will be held in conference rooms. 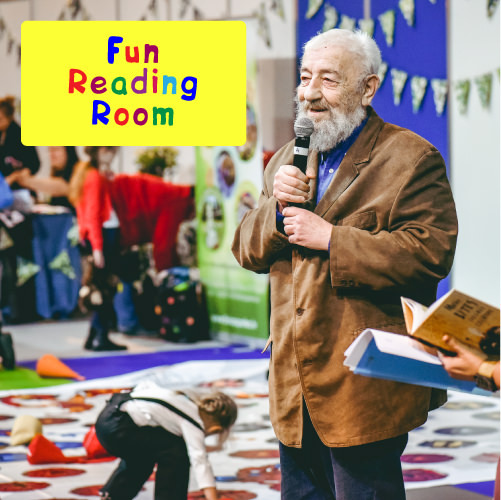 Meetings with the authors and heroes of children's books, developing games, exploratory experiments, exciting contests, witty quizzes and other creative activities await young readers in the Fun Reading Room. 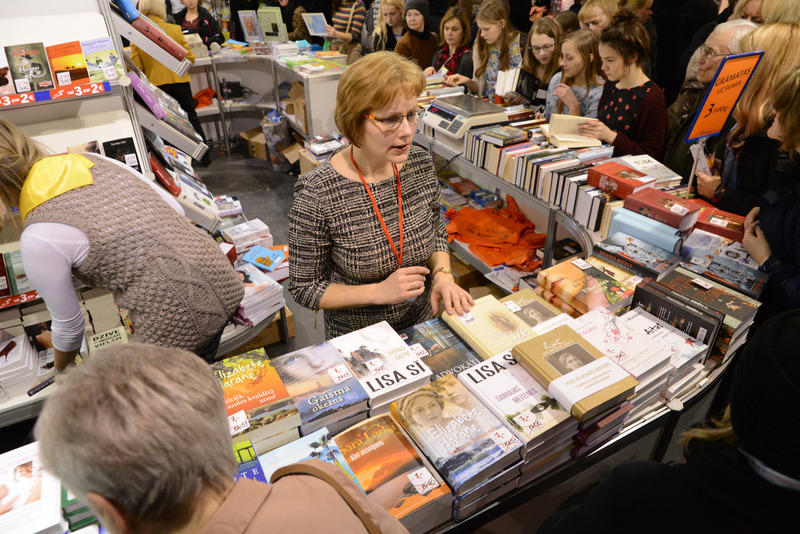 Approximately 5,000 books – such is the contribution of the Repository Exchange Fund of Riga Central Library to the “Book Exchange Point”. 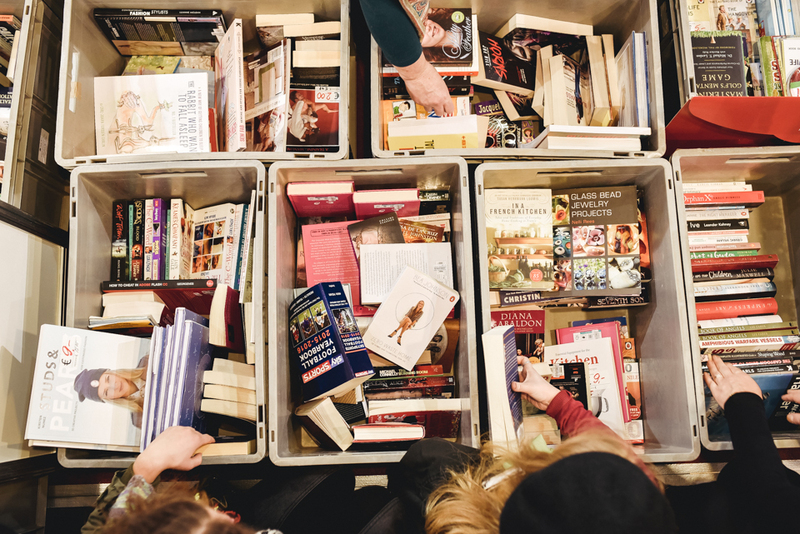 Visitors are invited to bring books that they have reread multiple times and do not need anymore, in order to exchange them for ones not yet read. 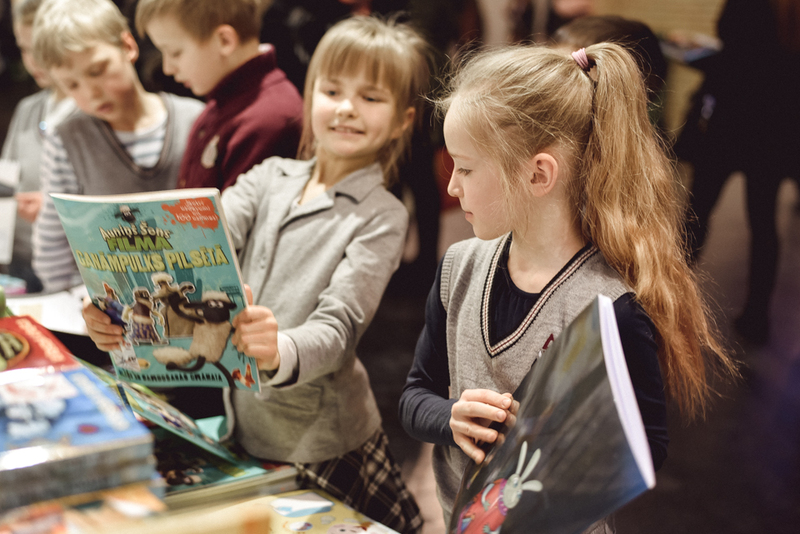 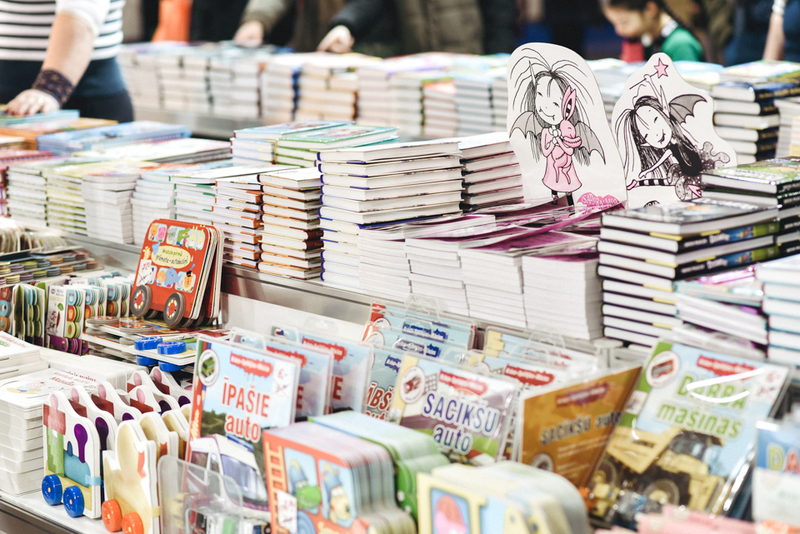 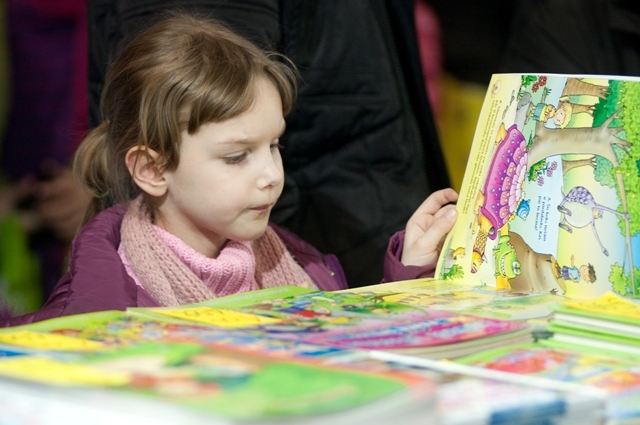 The “Book Exchange Point” will have picture and fairy-tale books for children, reference literature, art books and other reading material for book lovers. 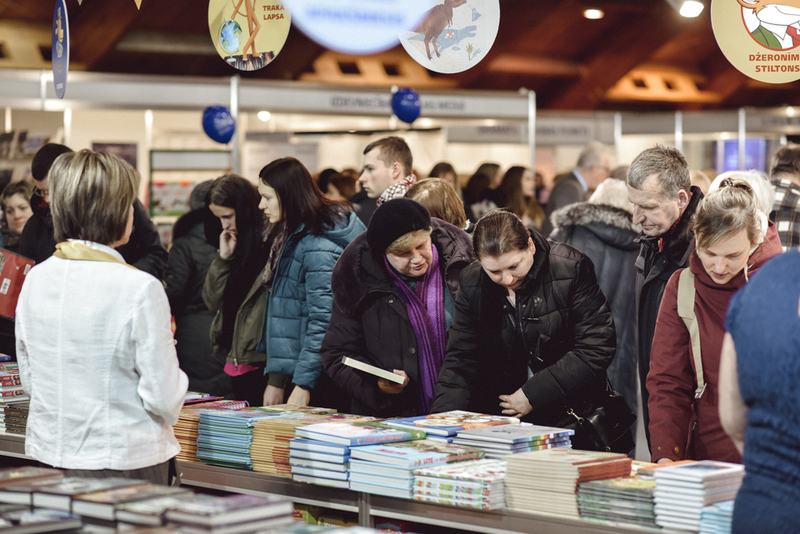 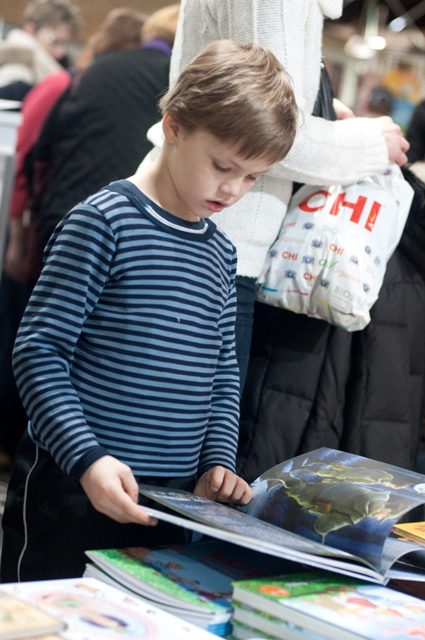 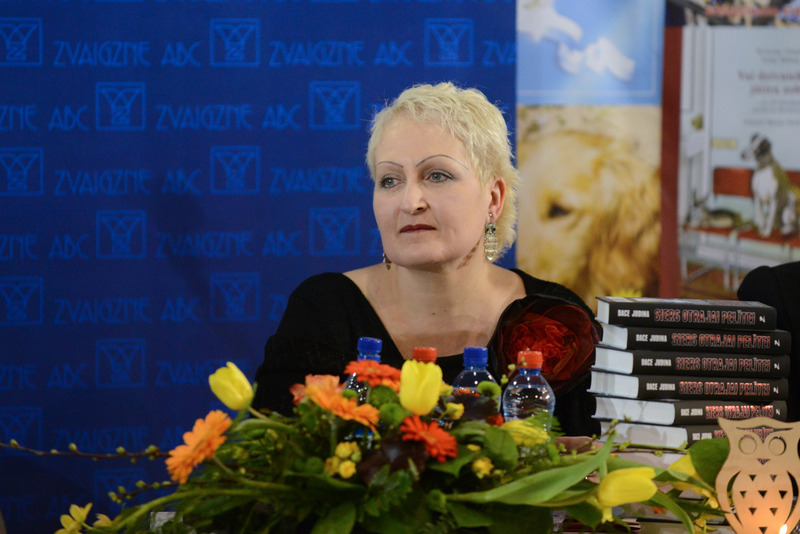 Book Fair in Kipsala evokes great interest of readers! 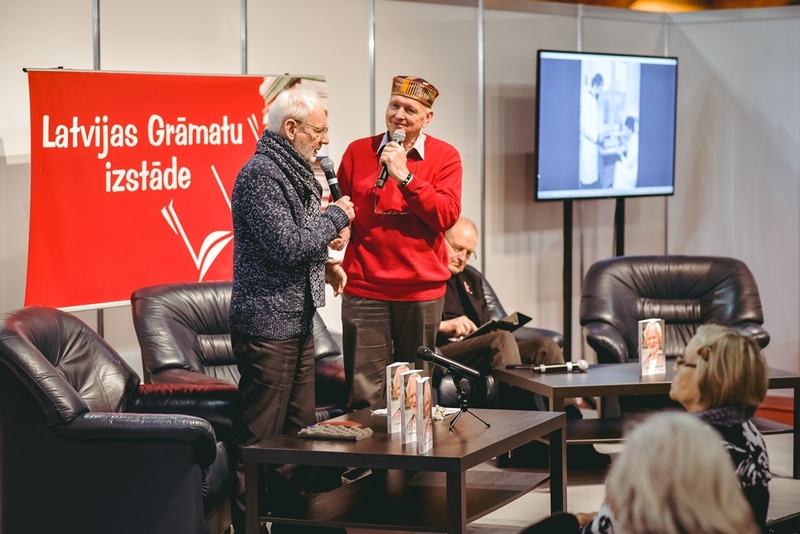 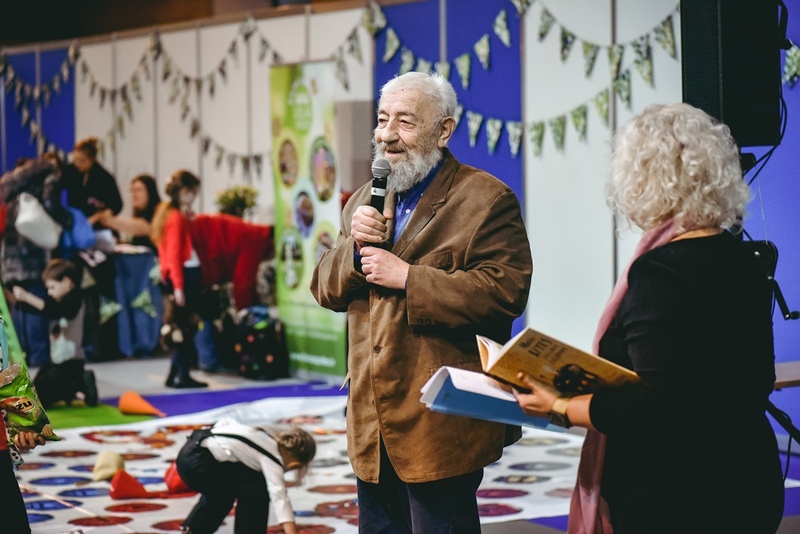 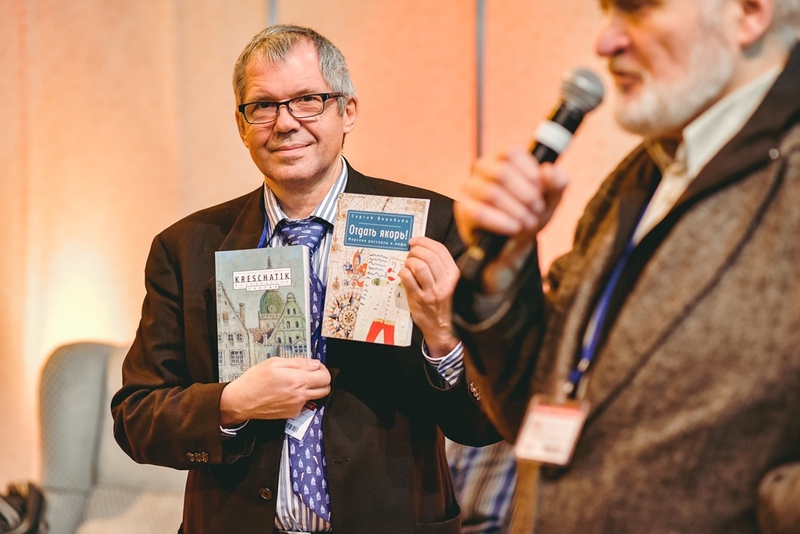 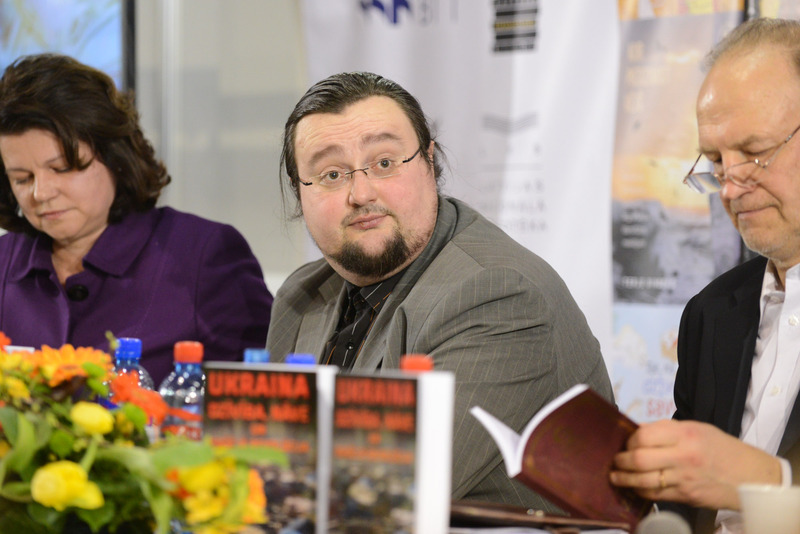 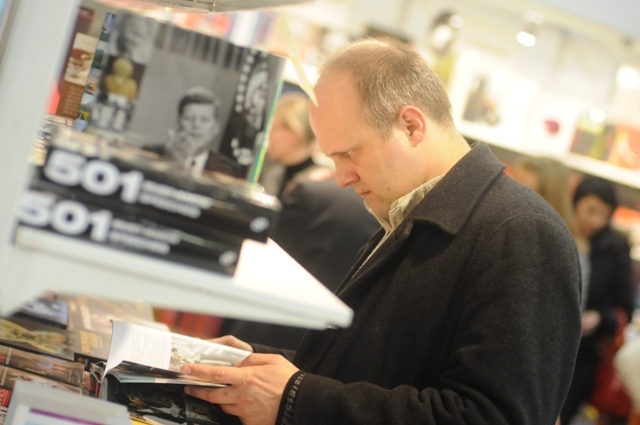 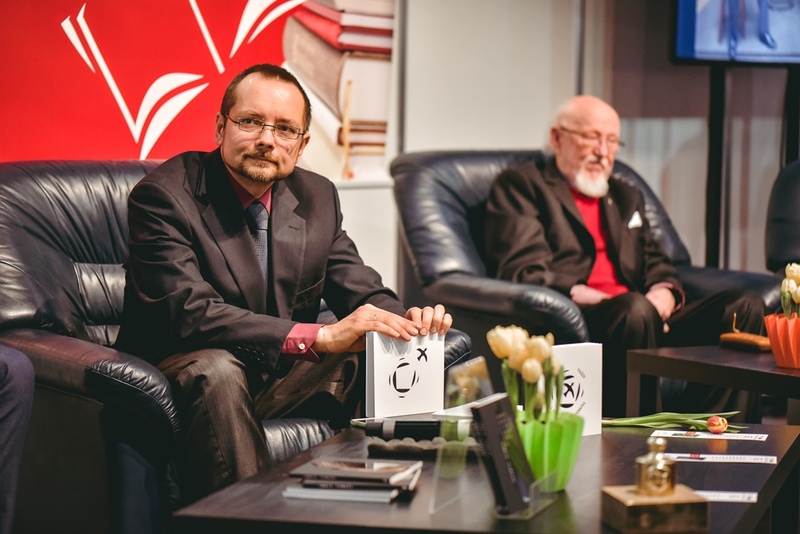 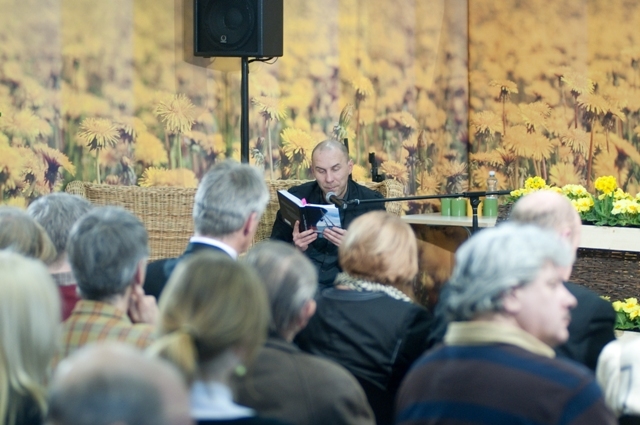 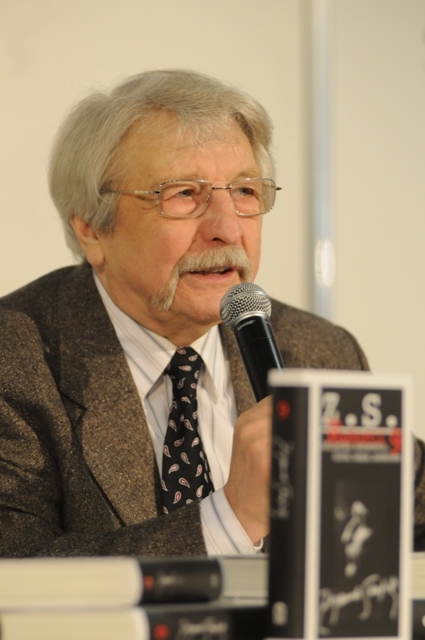 Meet the Ukrainian Vonnegut Andrey Kurkov at Latvian Book Fair 2019! 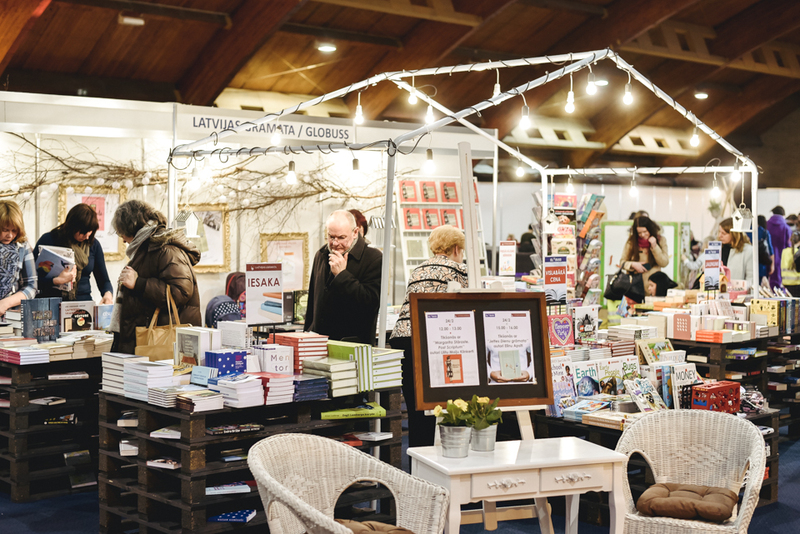 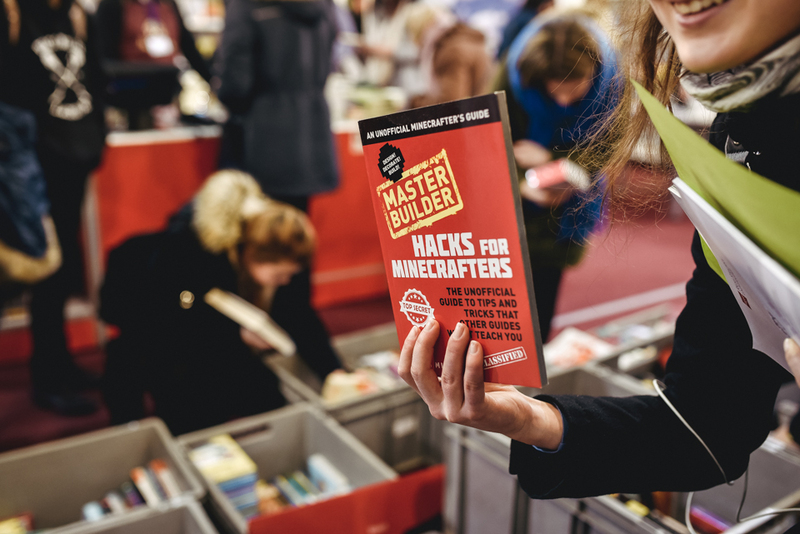 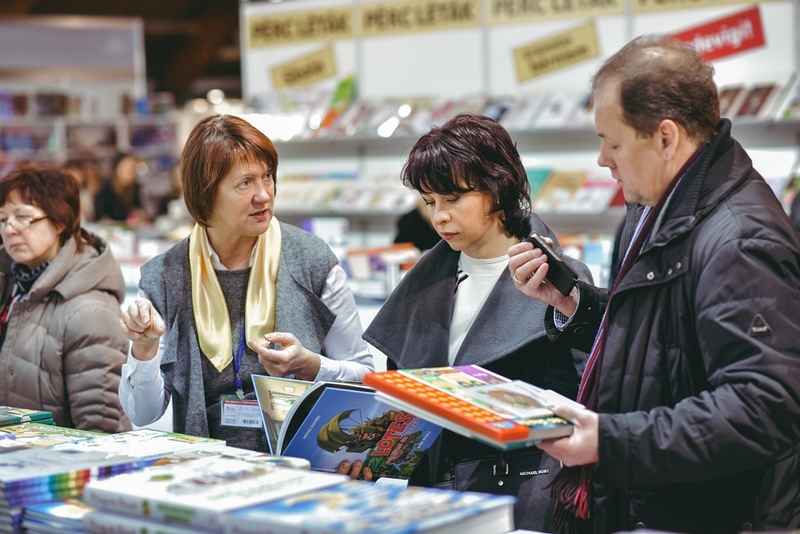 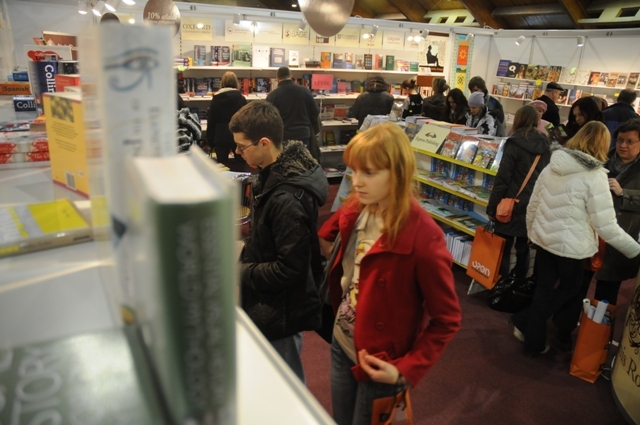 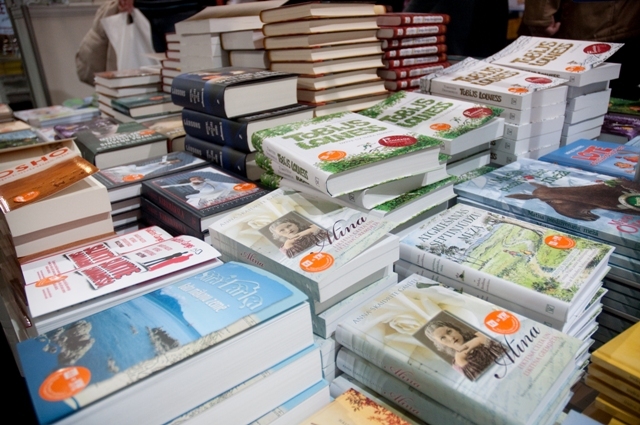 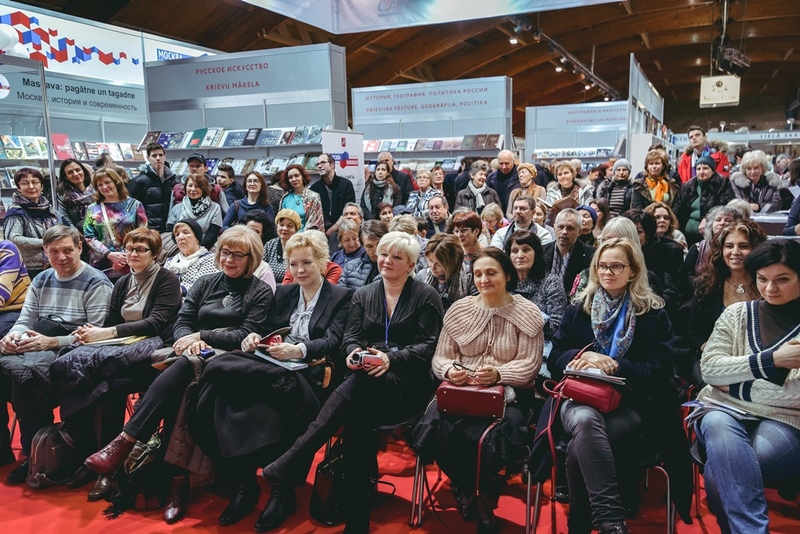 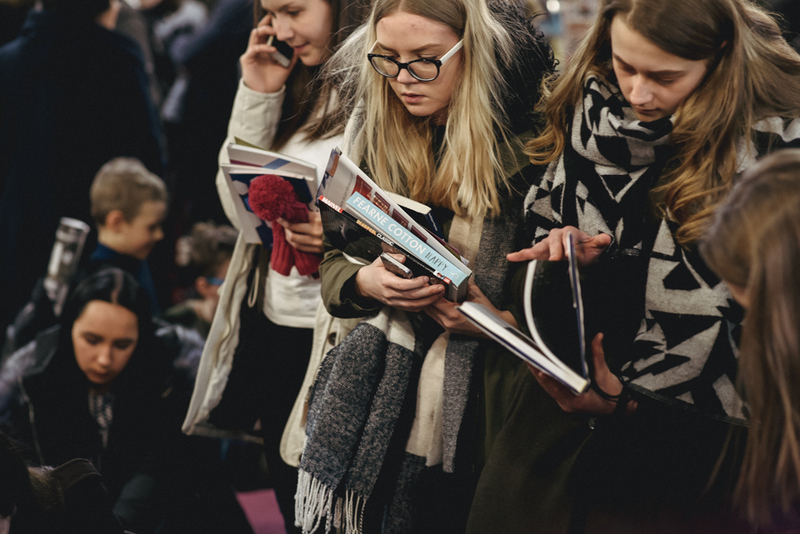 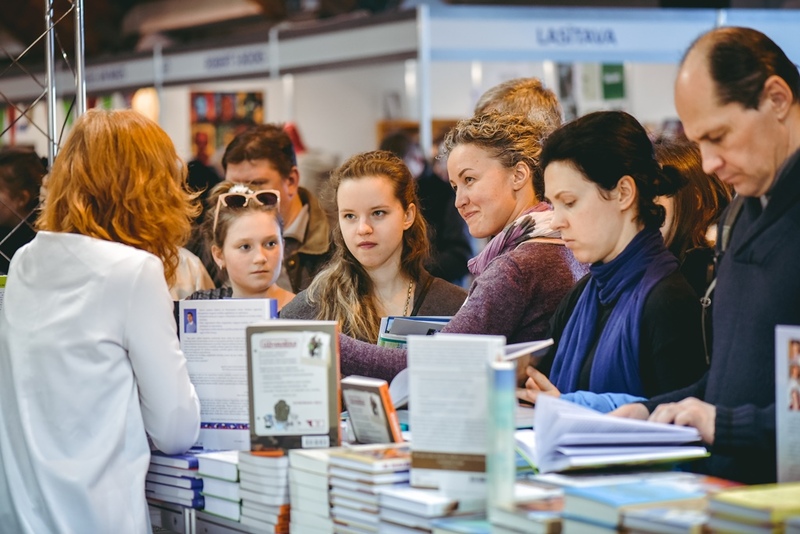 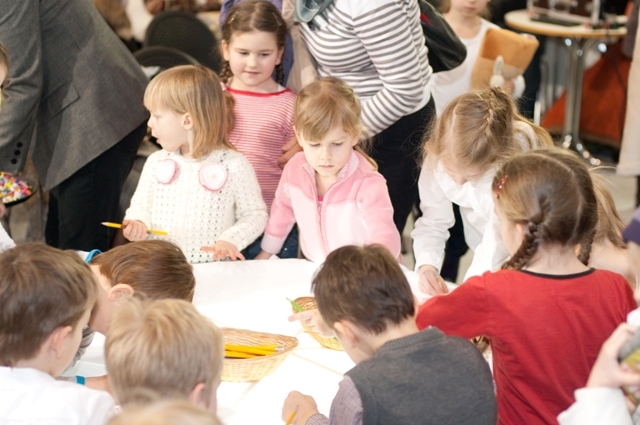 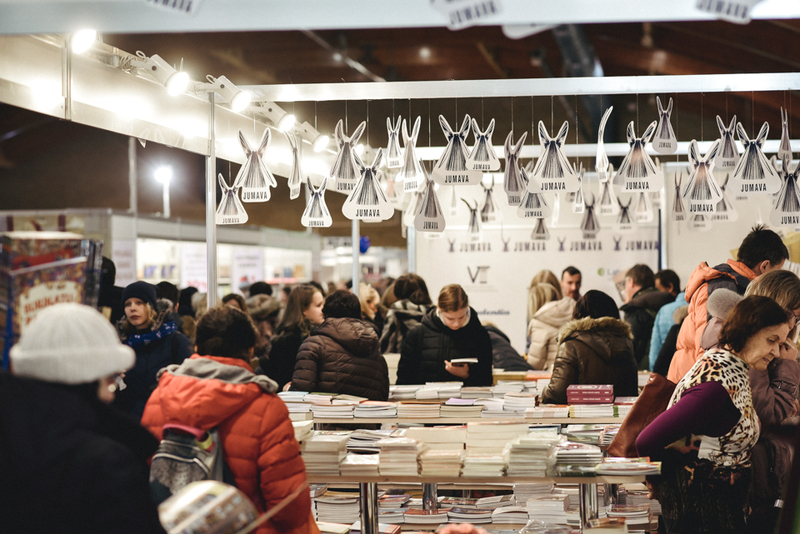 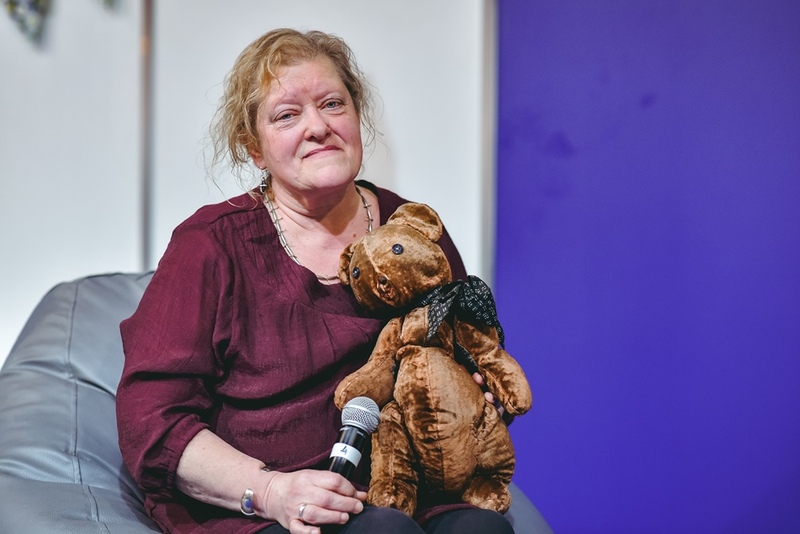 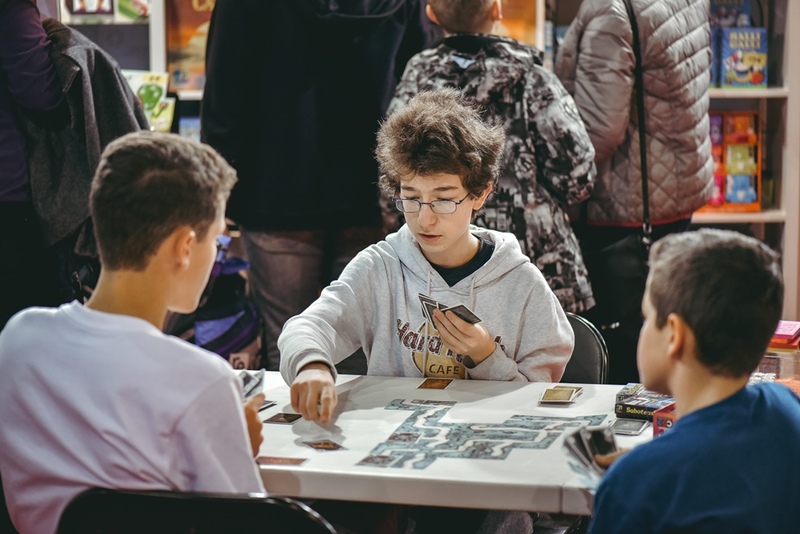 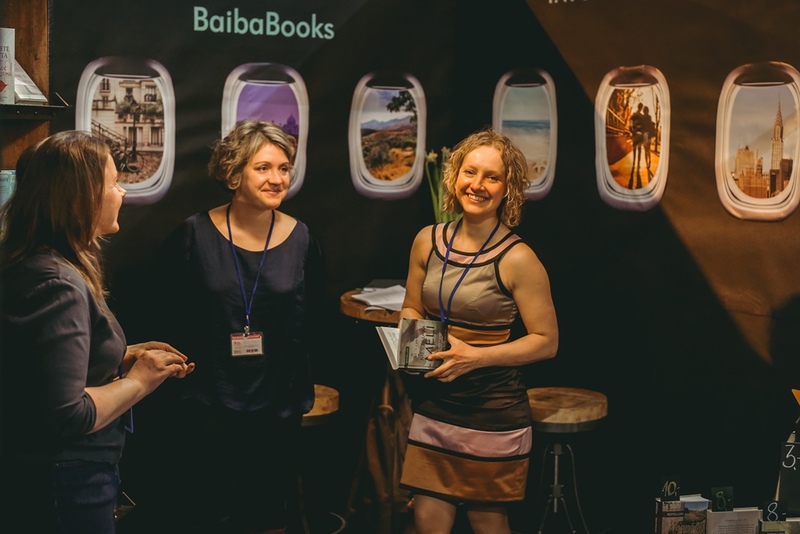 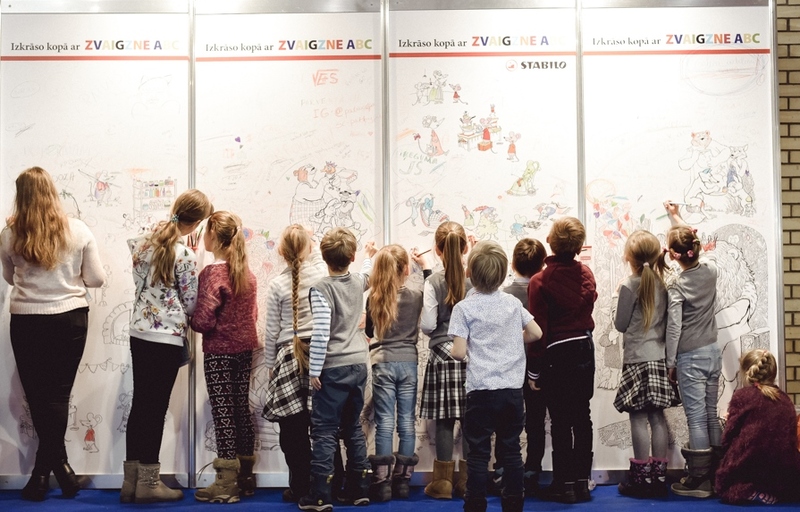 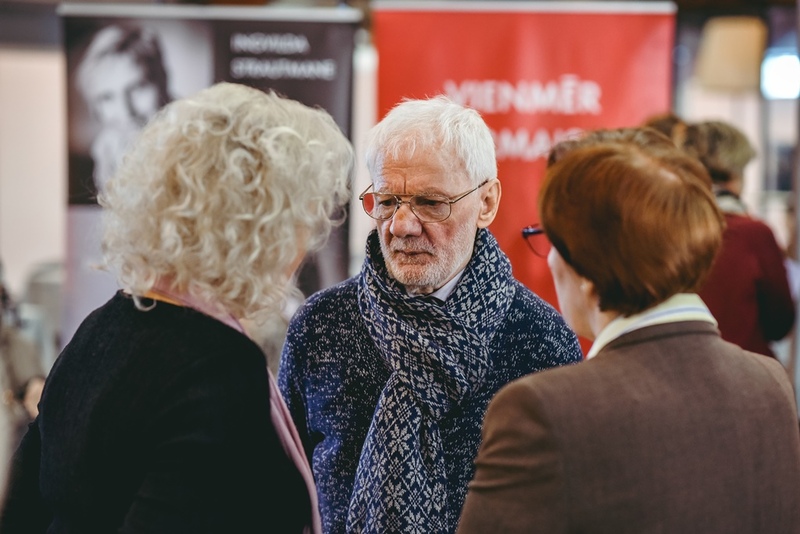 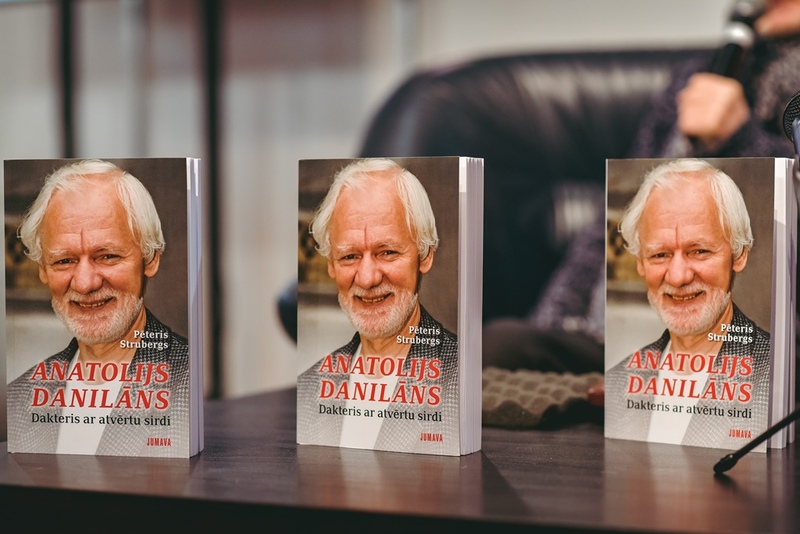 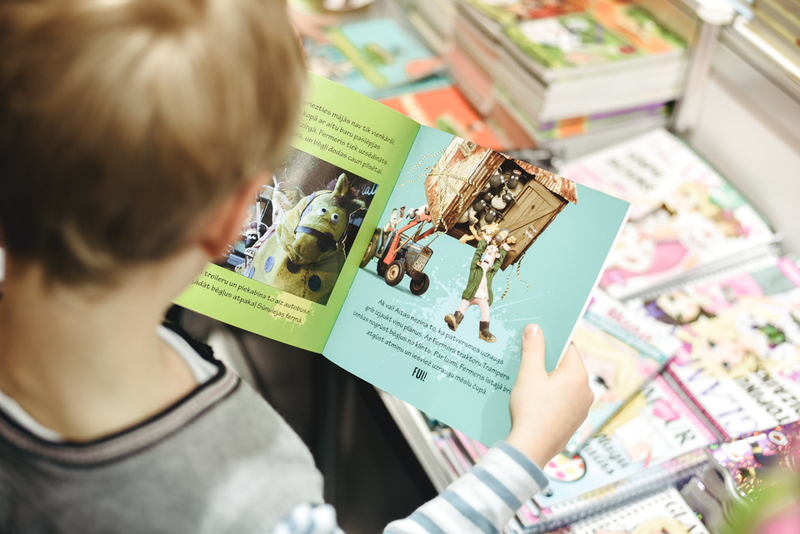 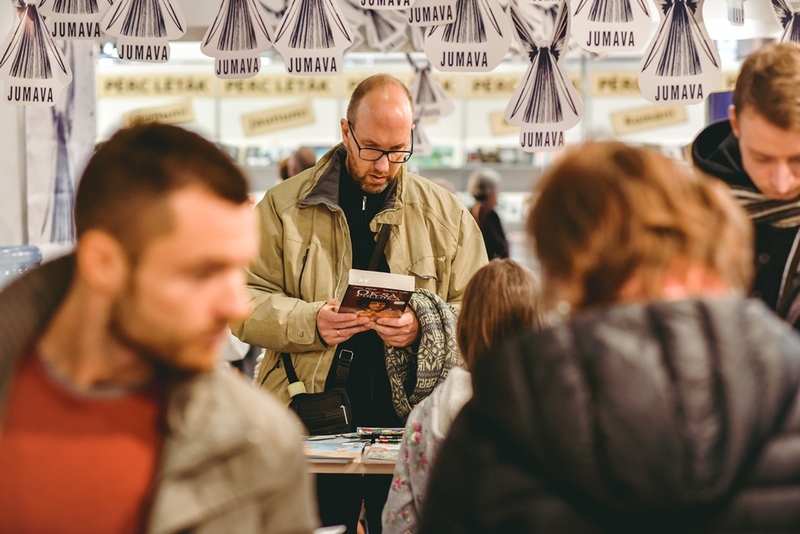 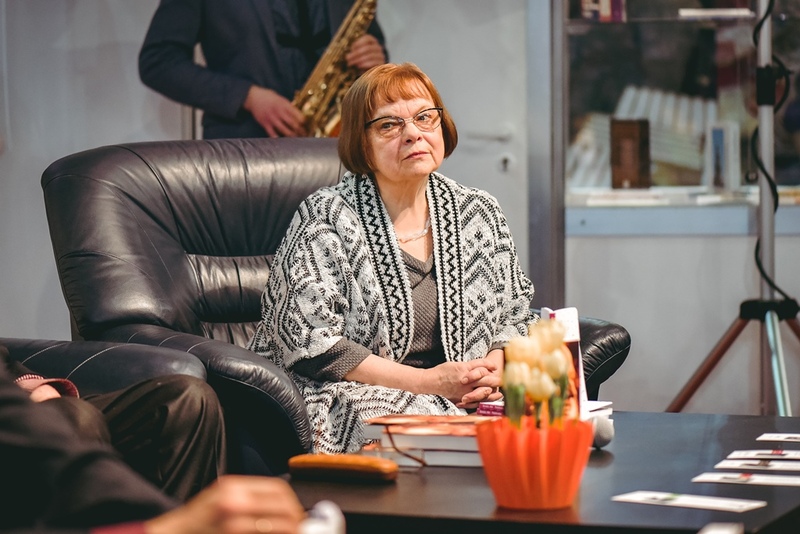 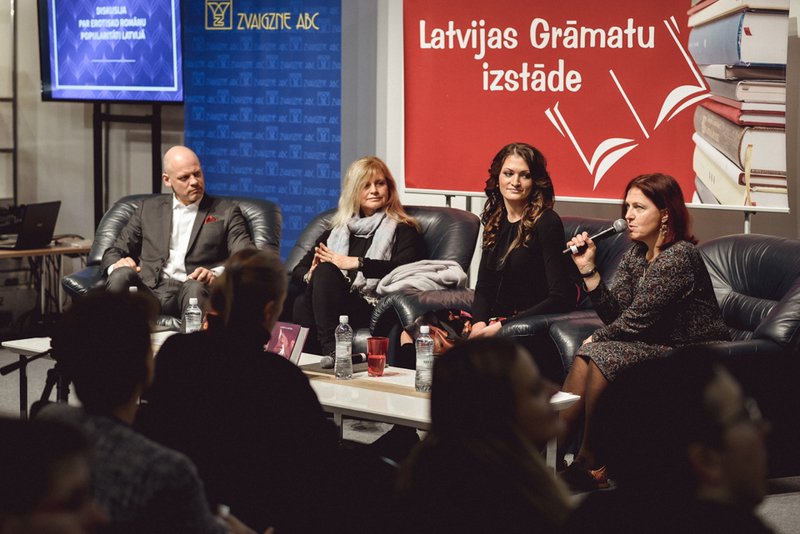 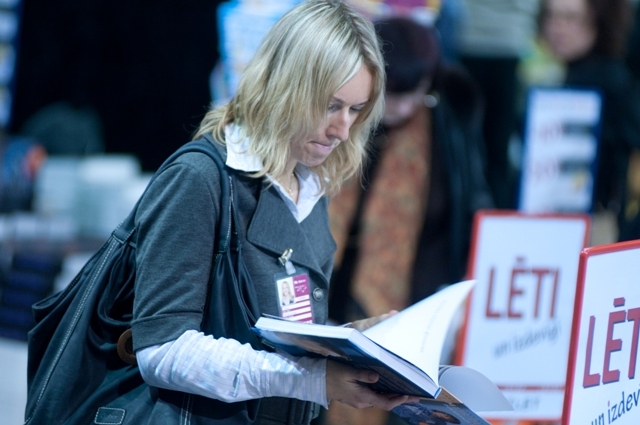 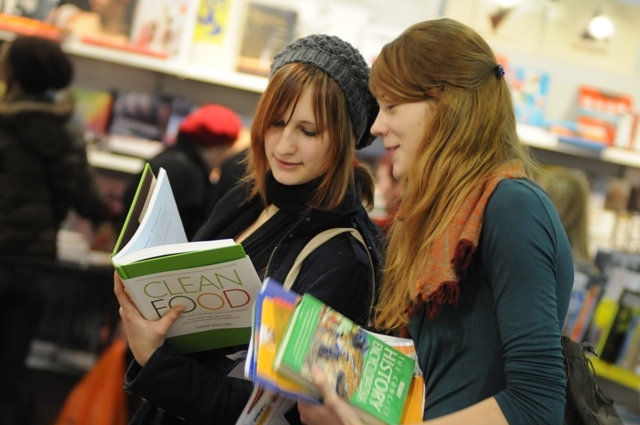 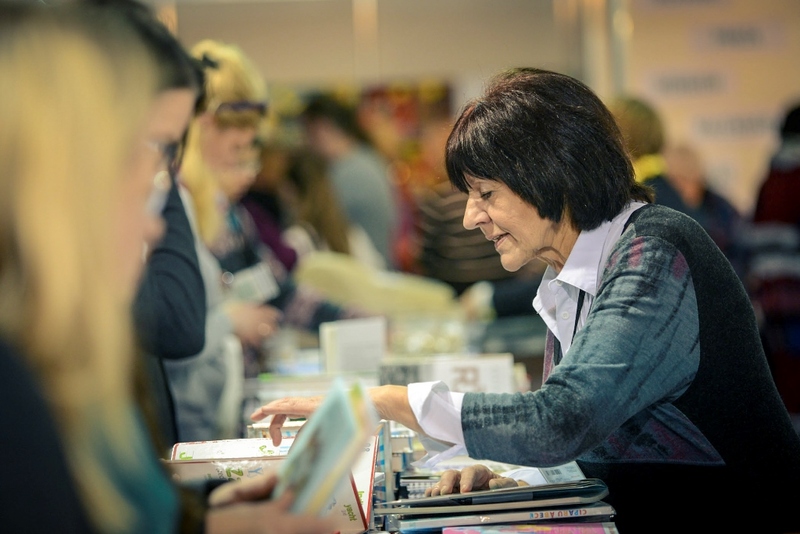 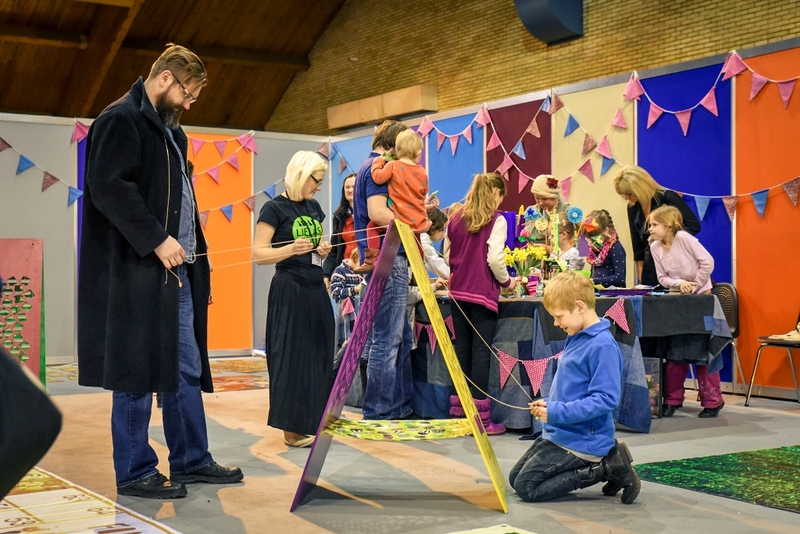 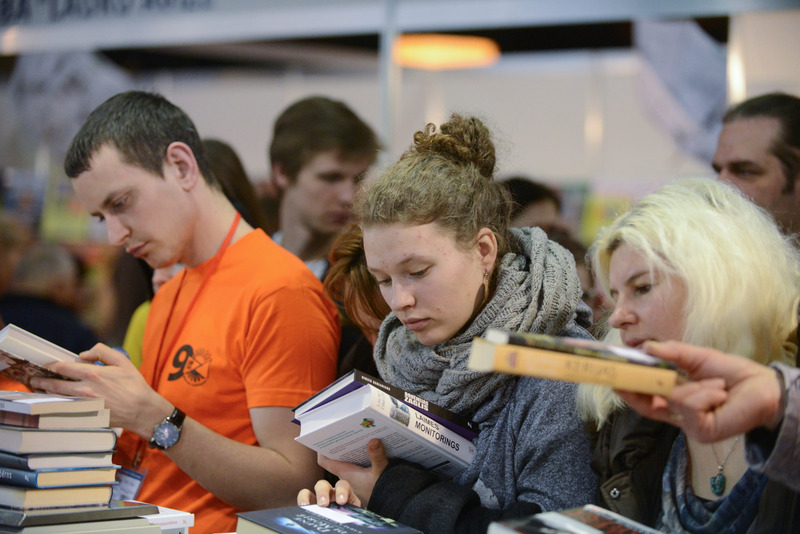 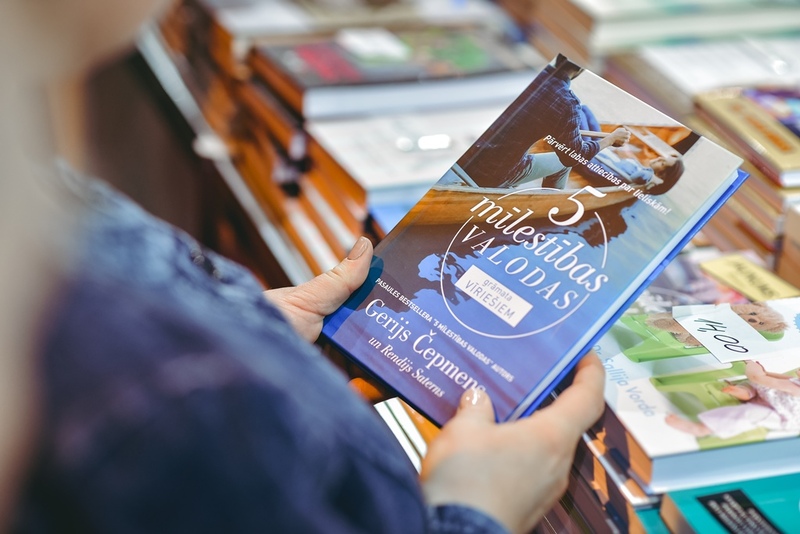 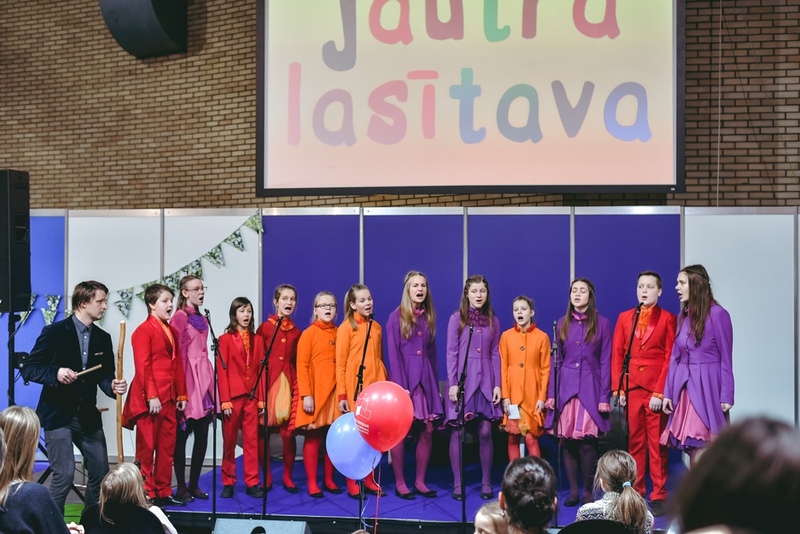 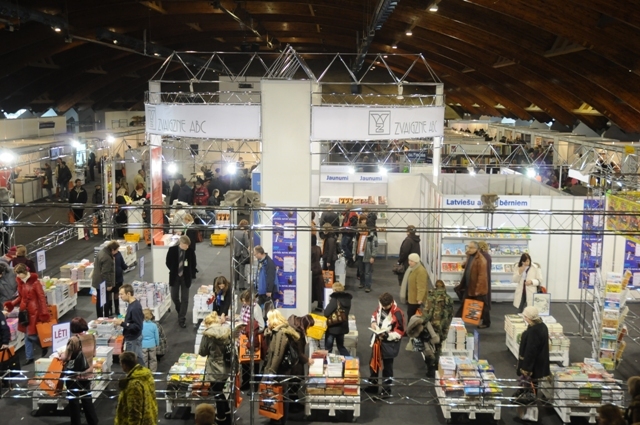 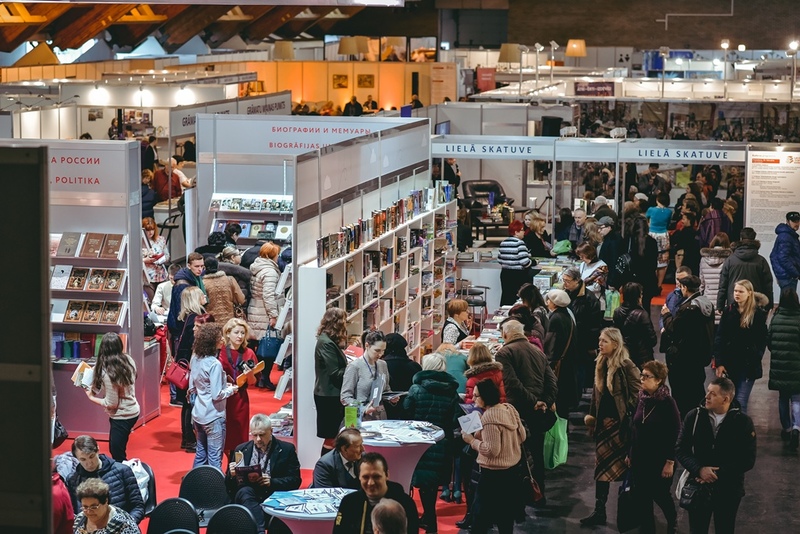 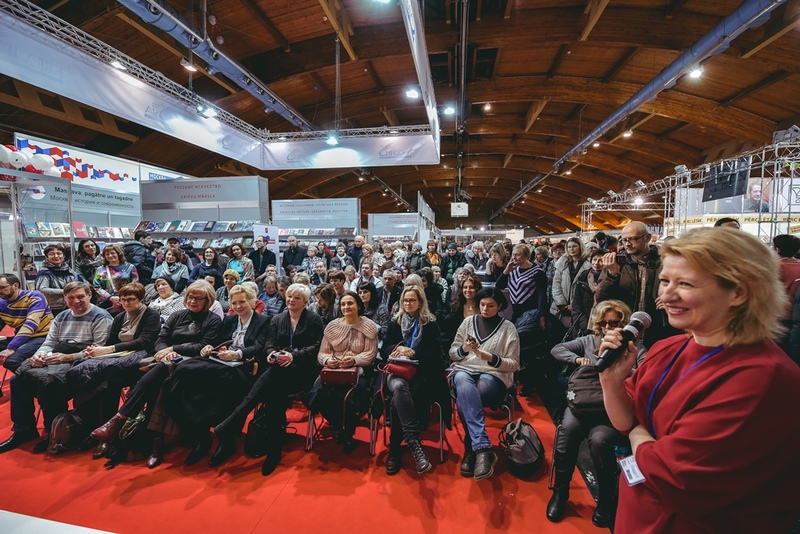 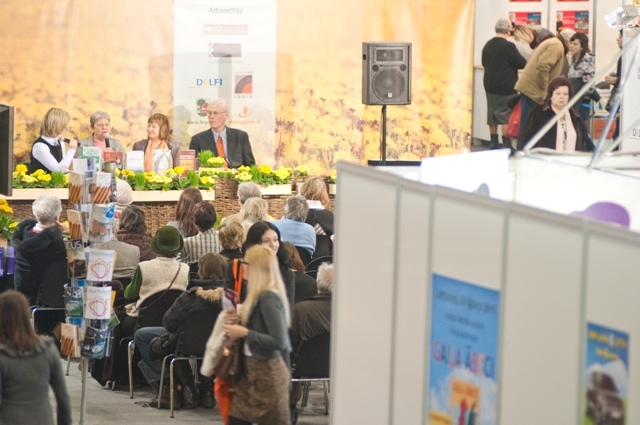 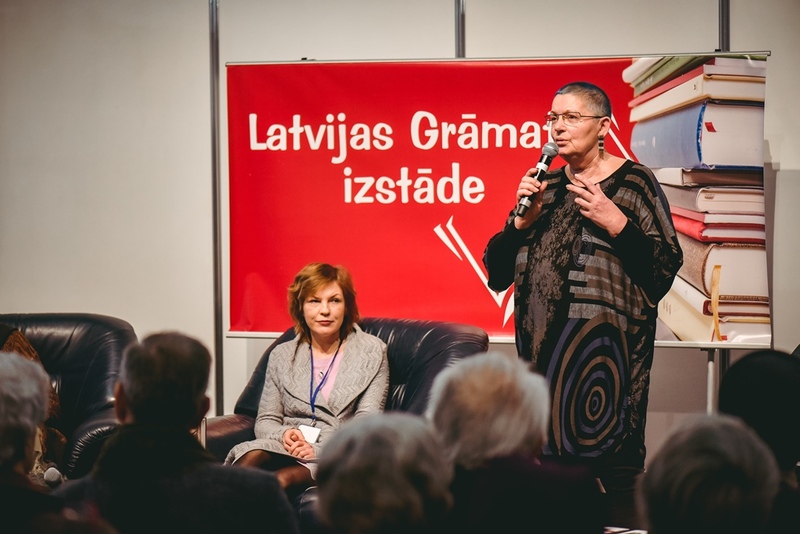 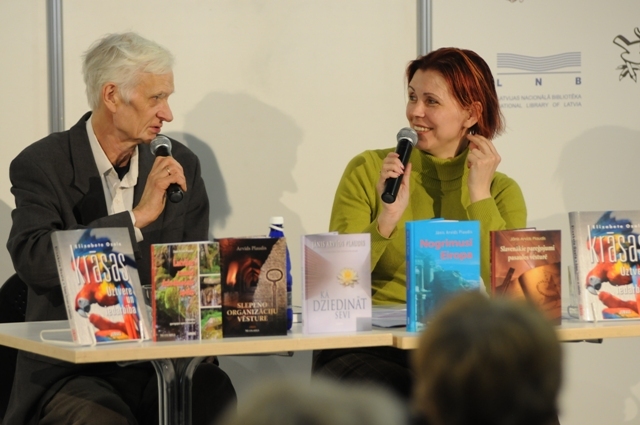 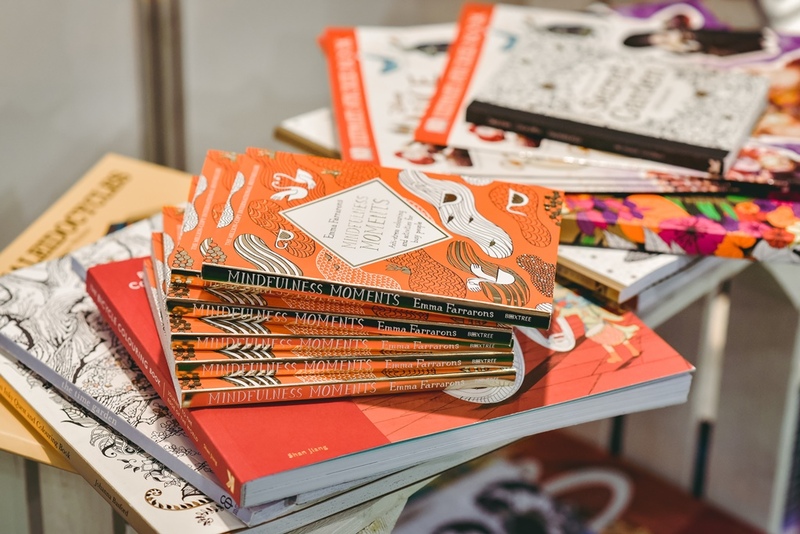 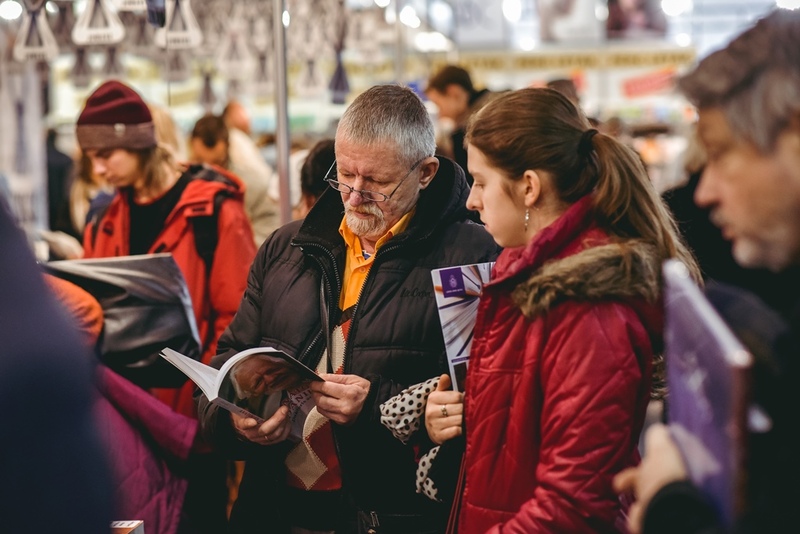 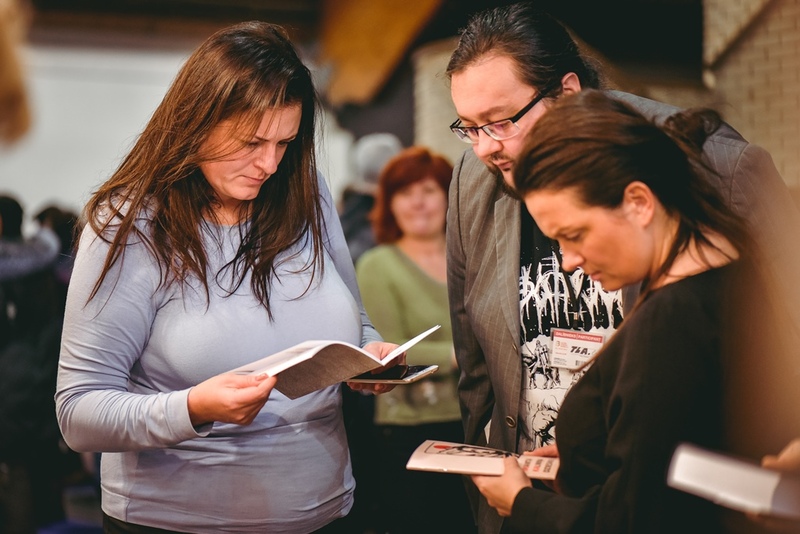 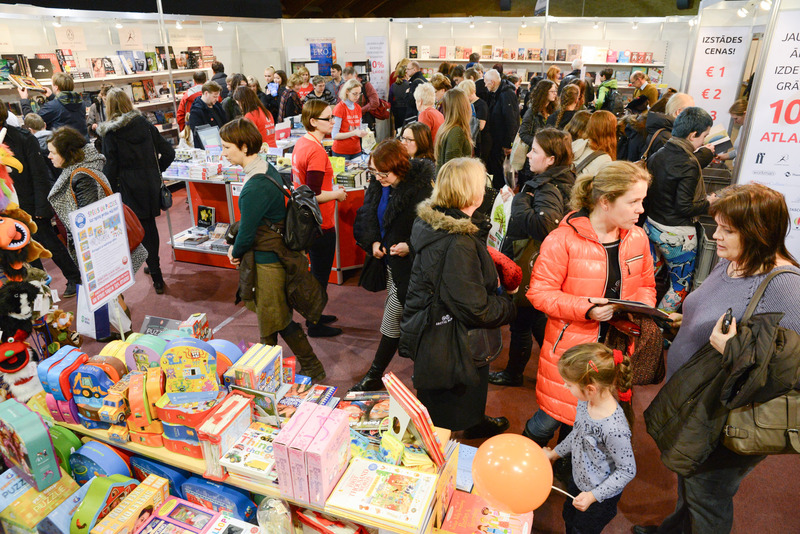 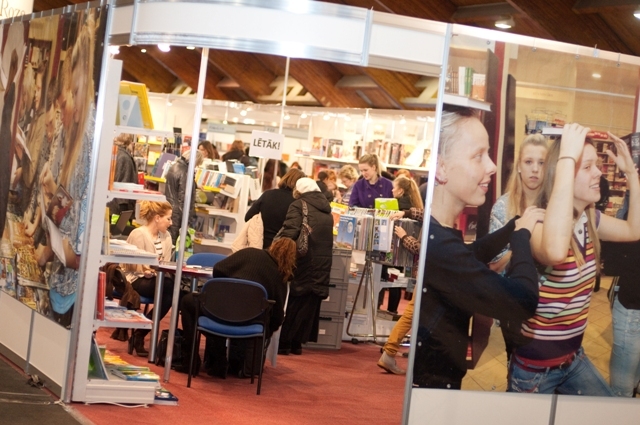 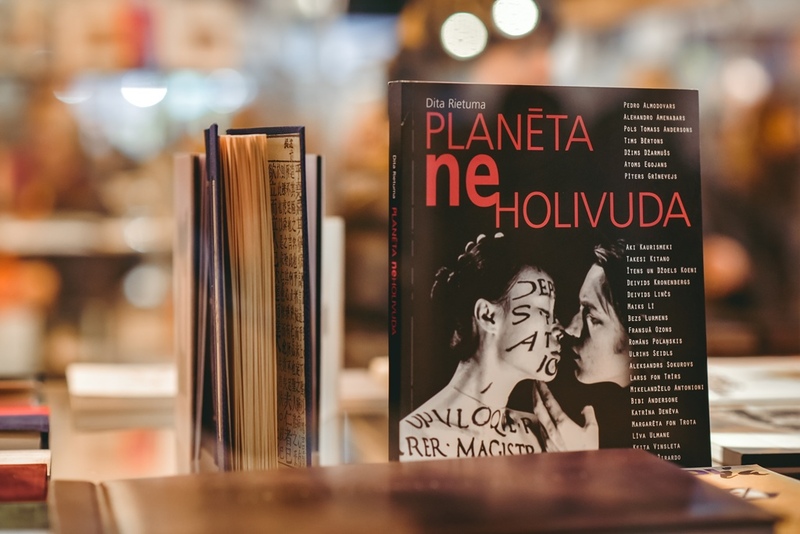 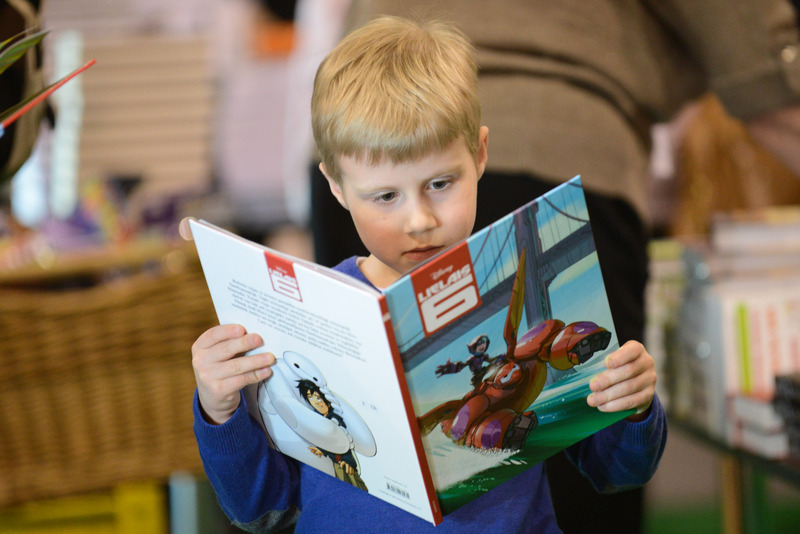 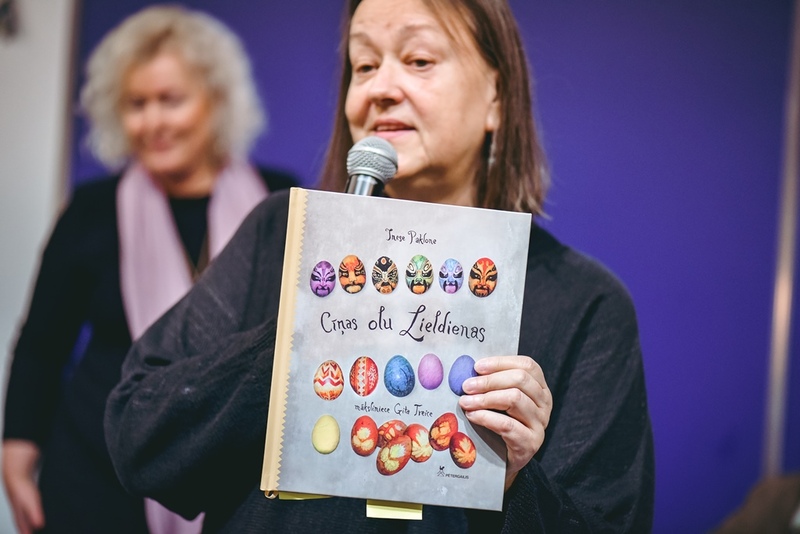 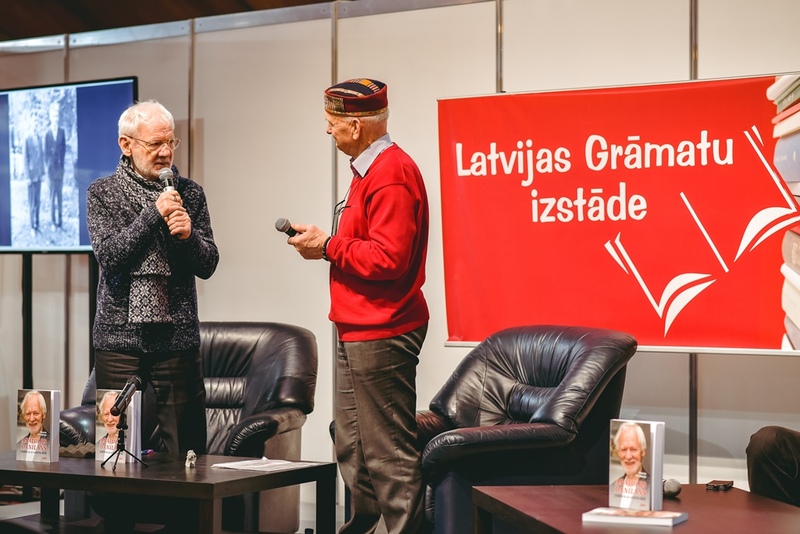 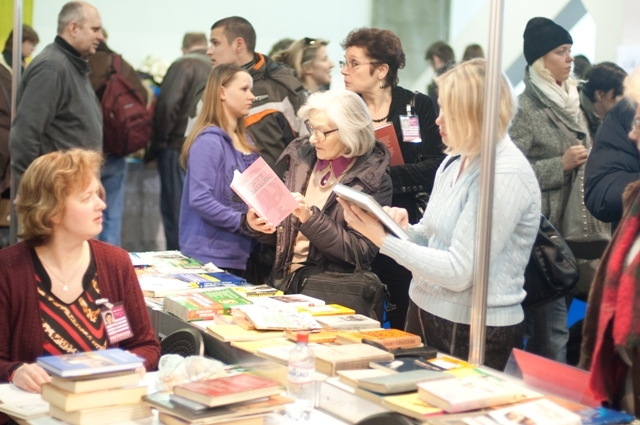 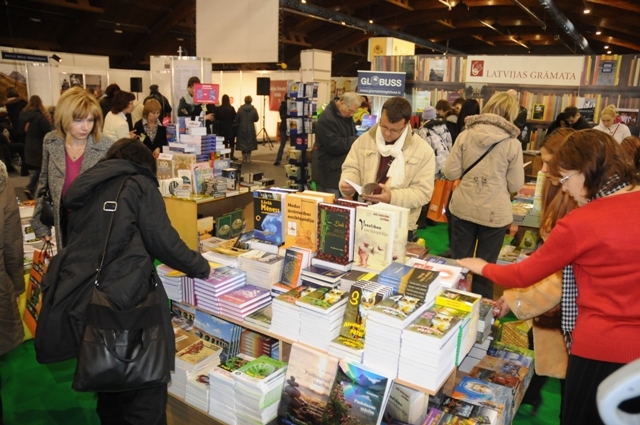 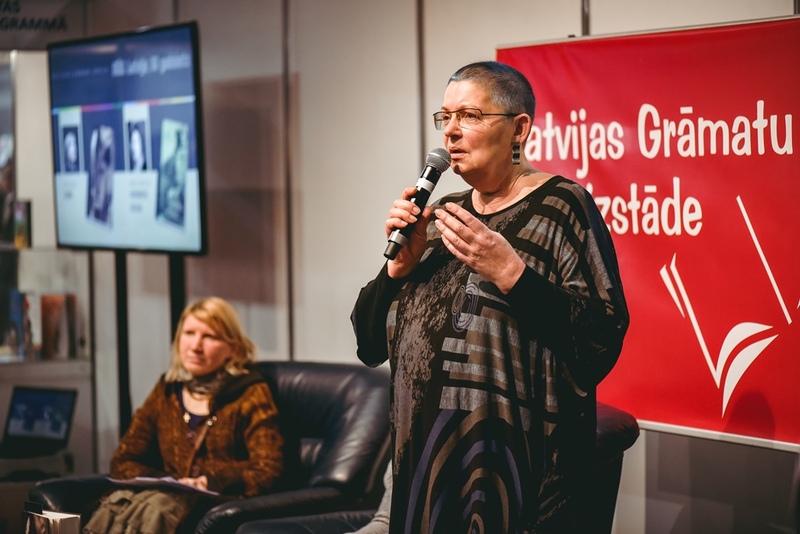 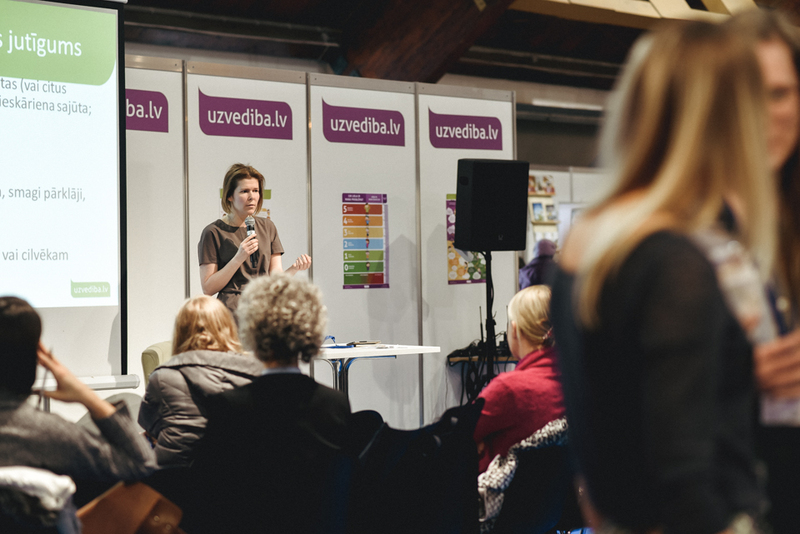 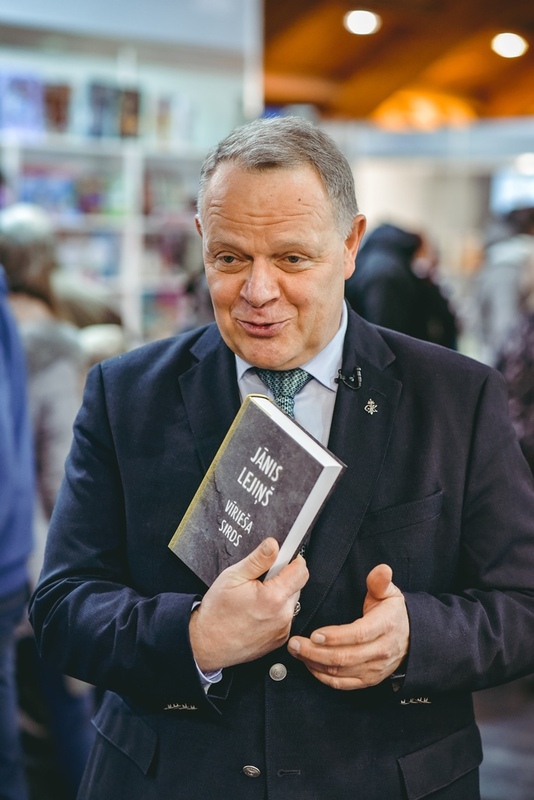 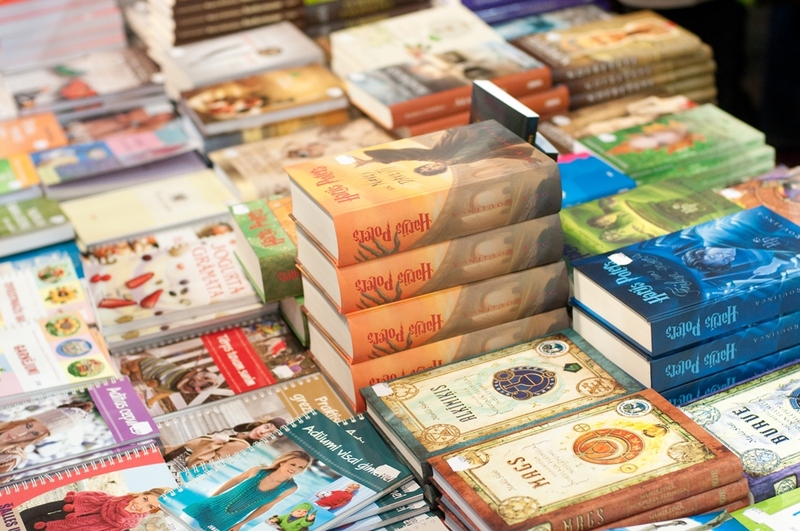 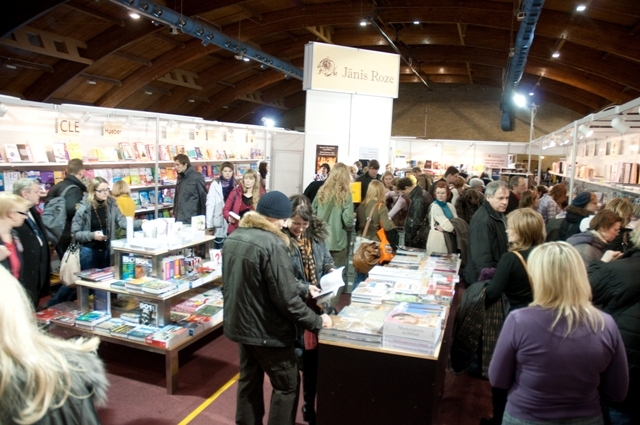 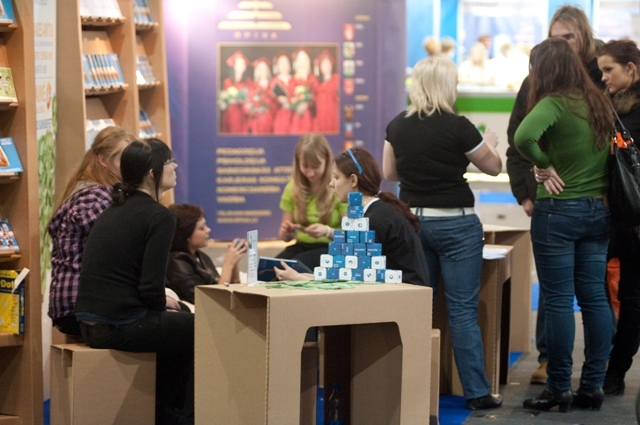 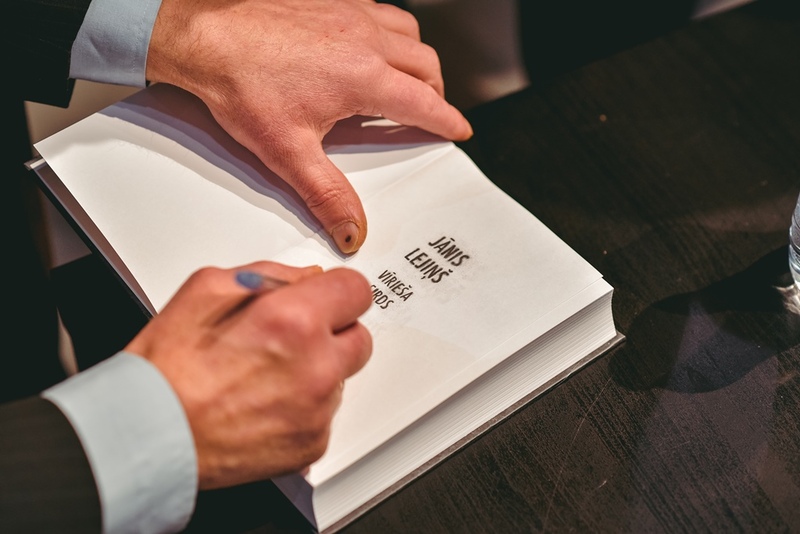 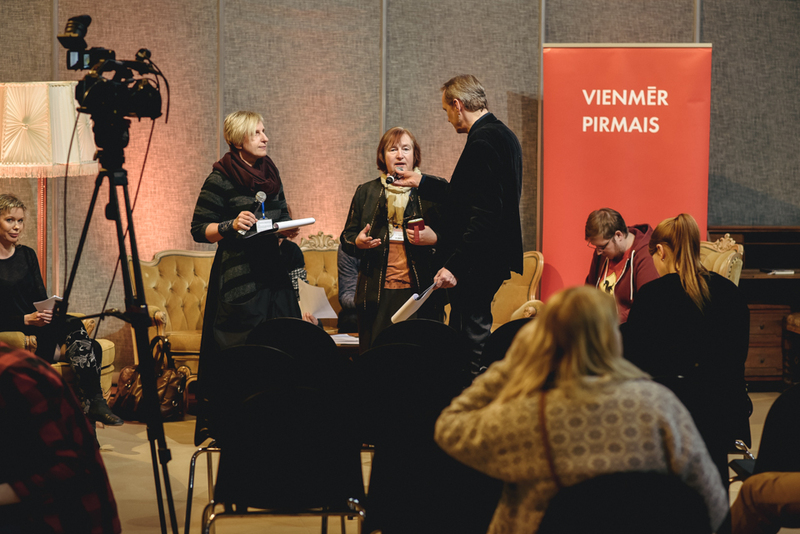 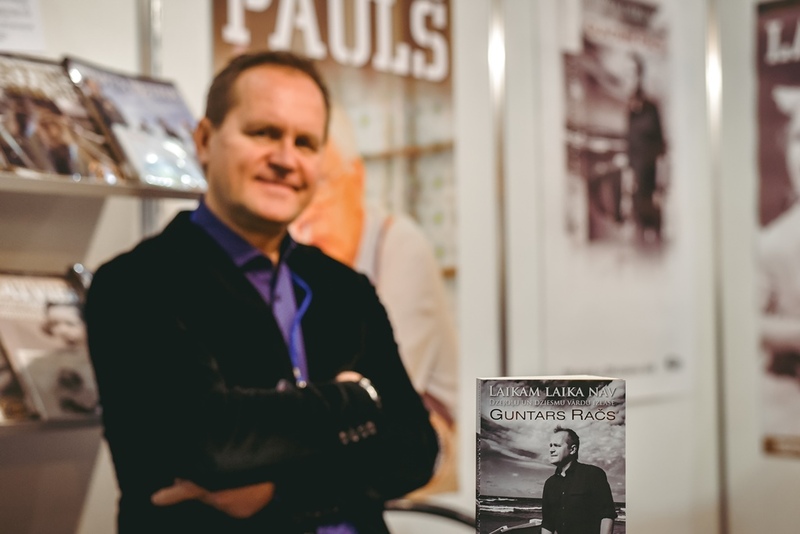 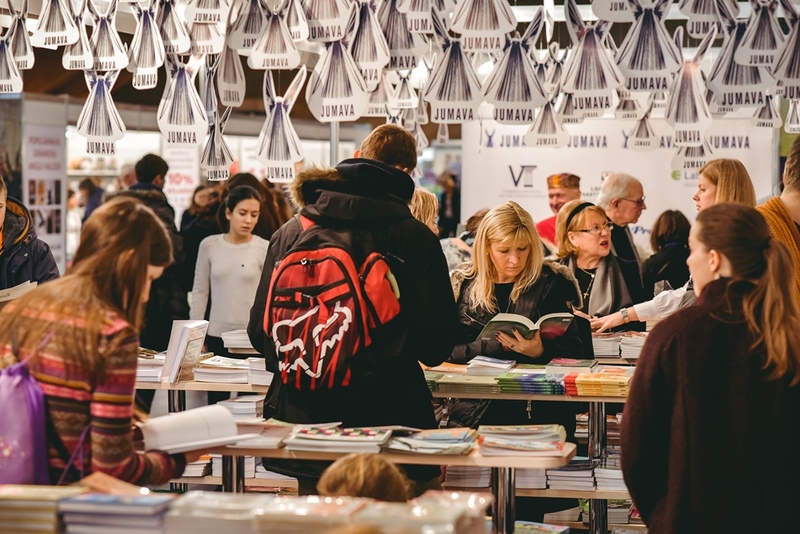 Latvian Book Fair 2019 on its way to readers!